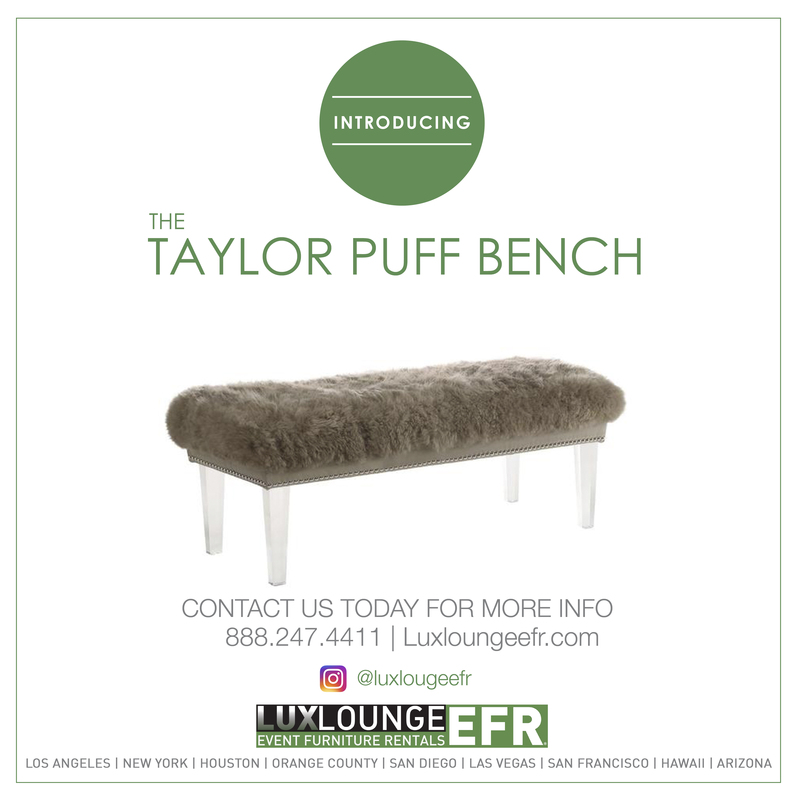 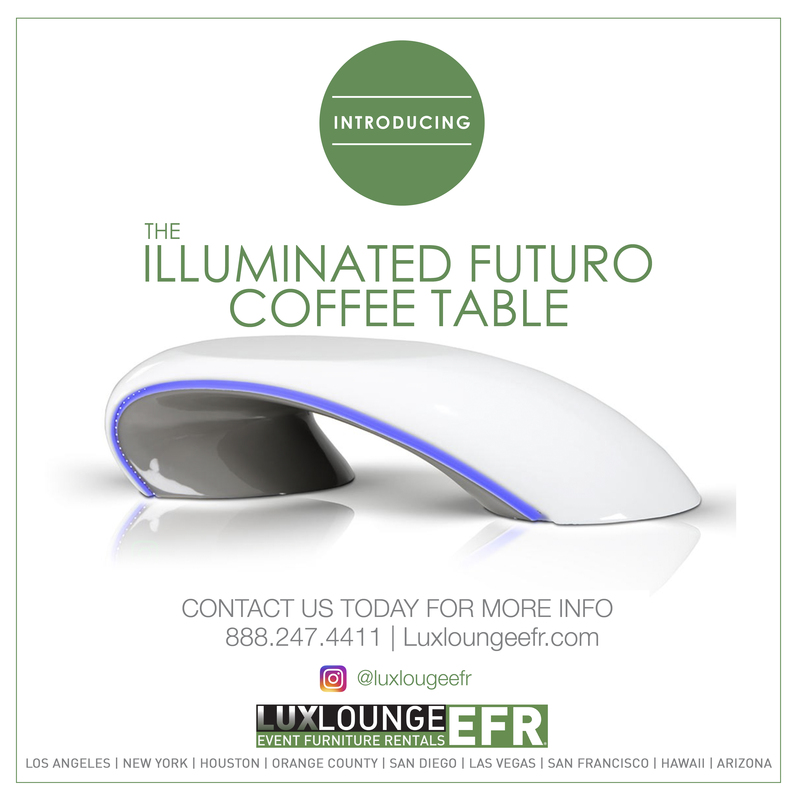 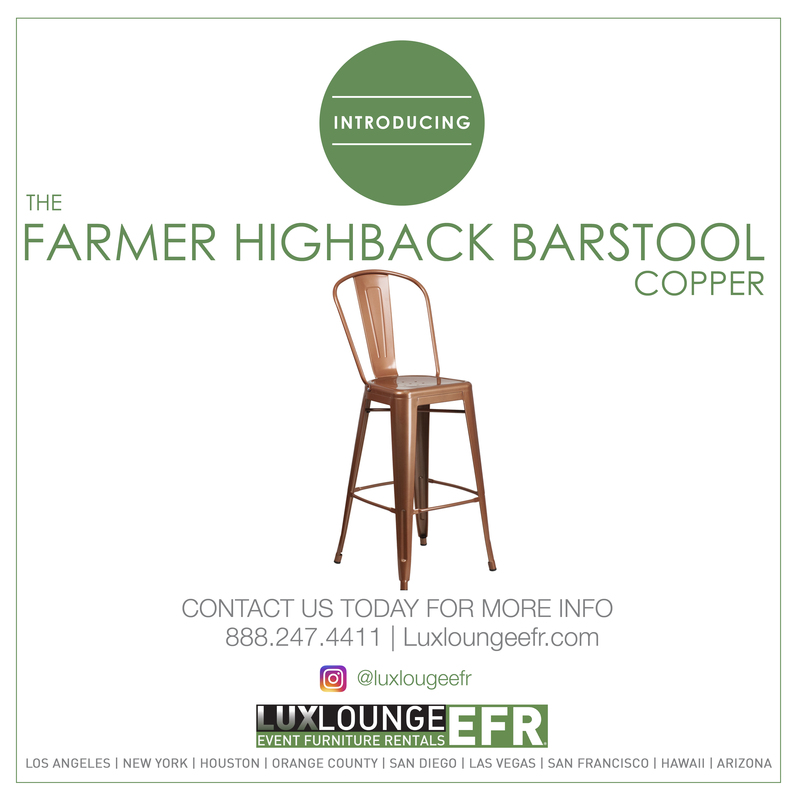 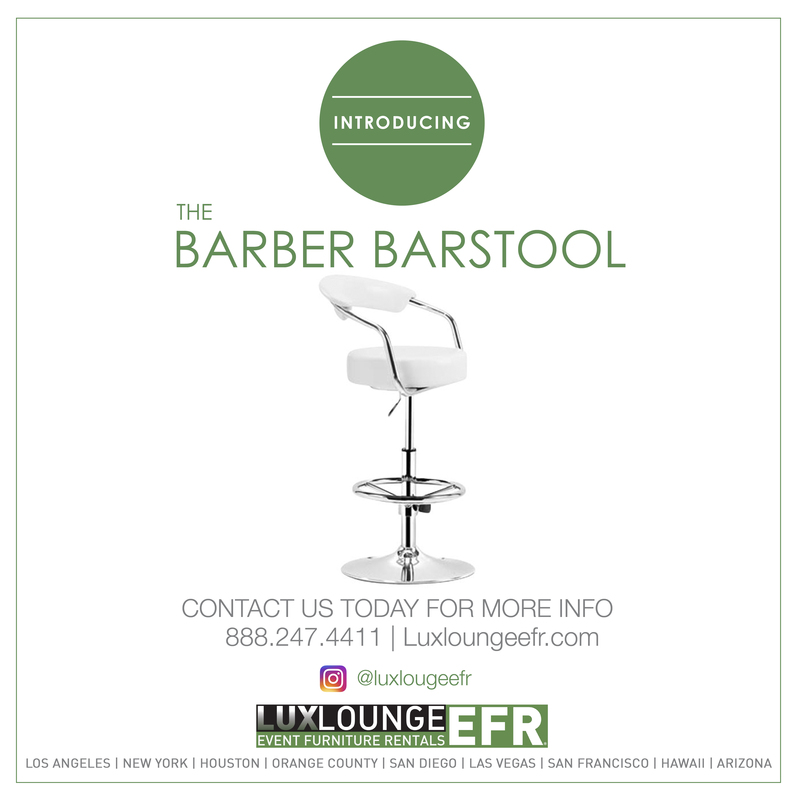 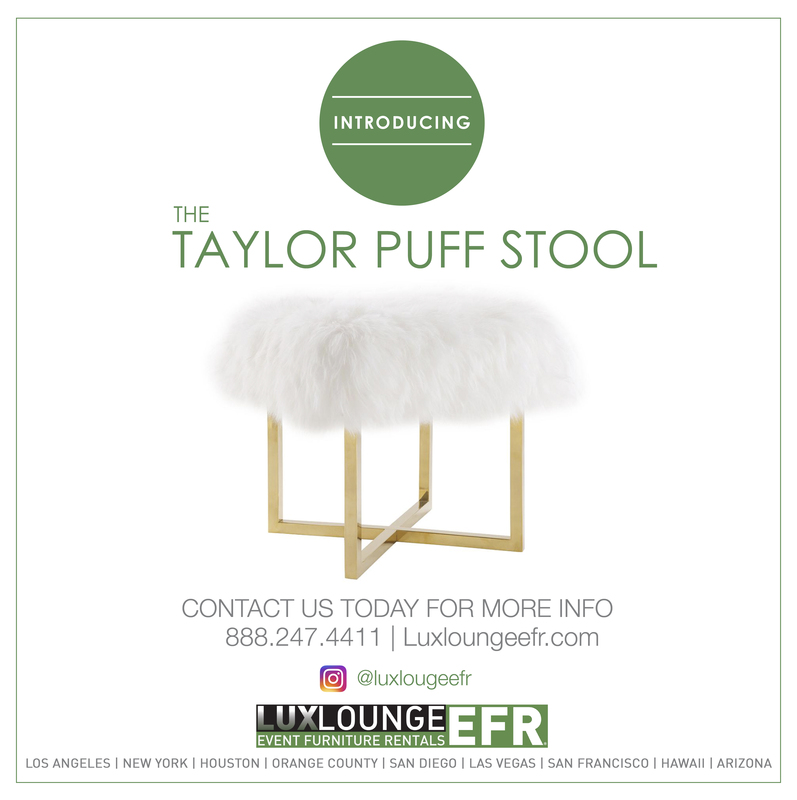 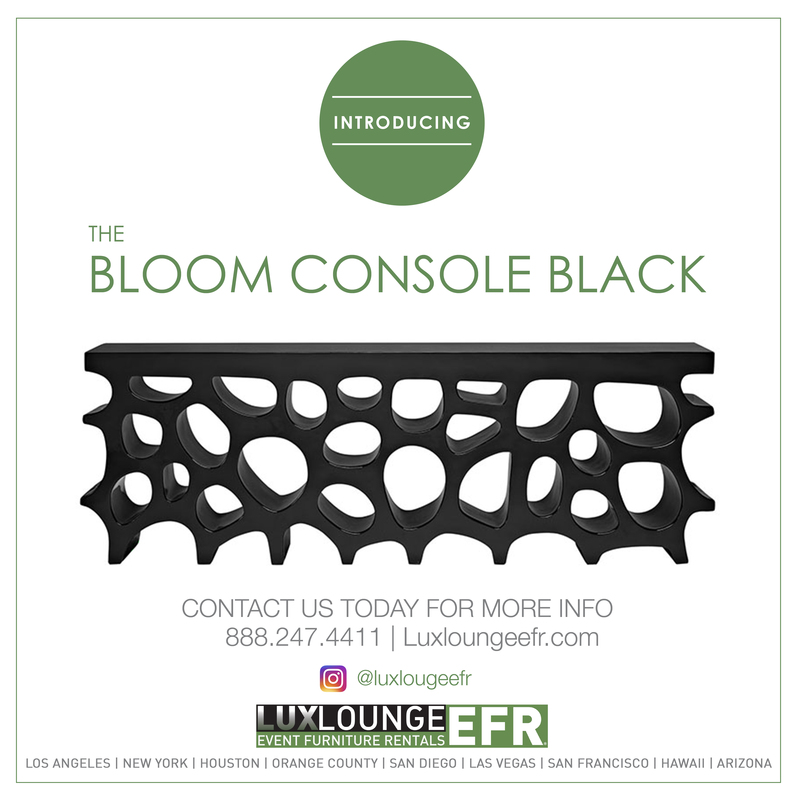 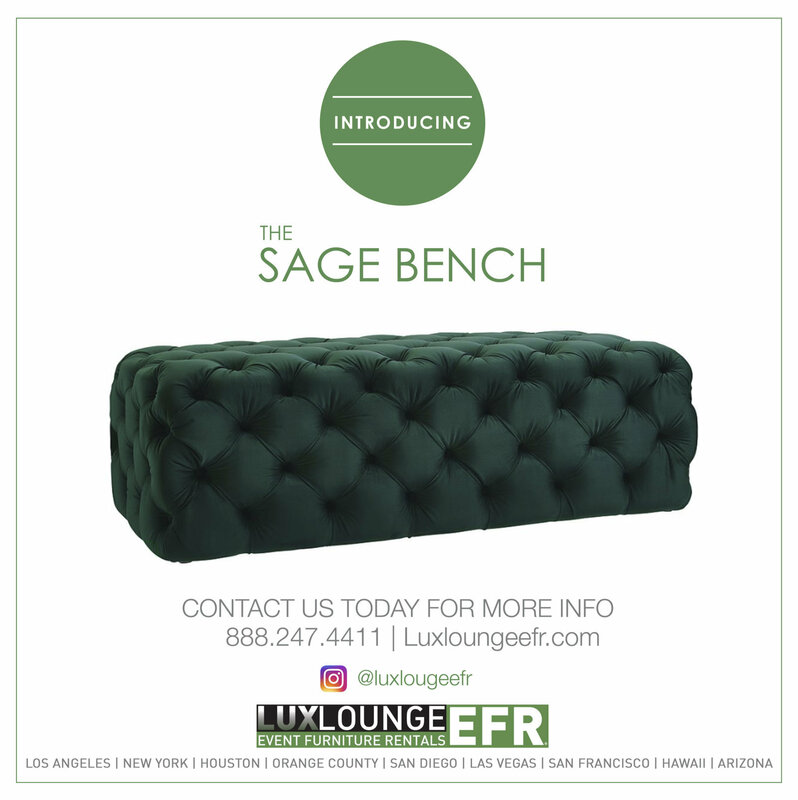 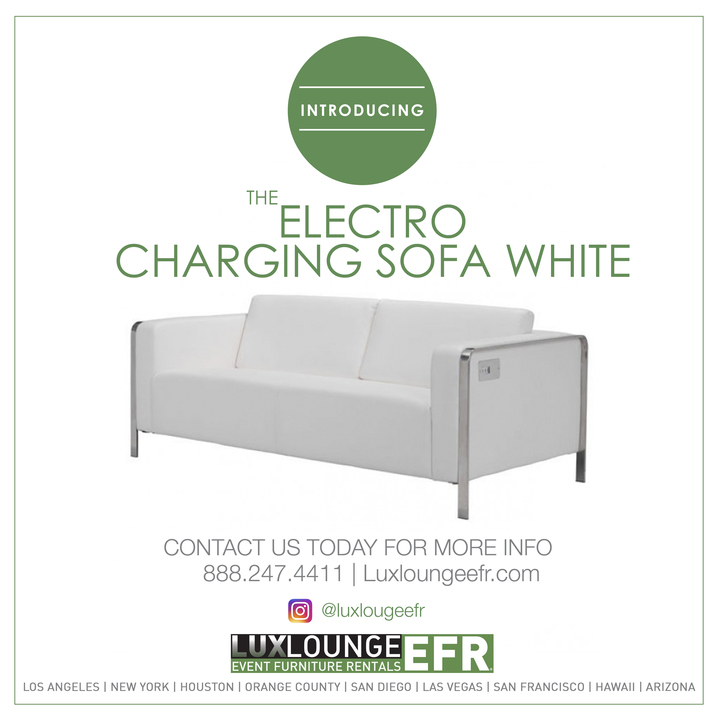 Lux Lounge Event Furniture Rentals specializes in event branding and trade show furniture in the Las Vegas, Nevada area. 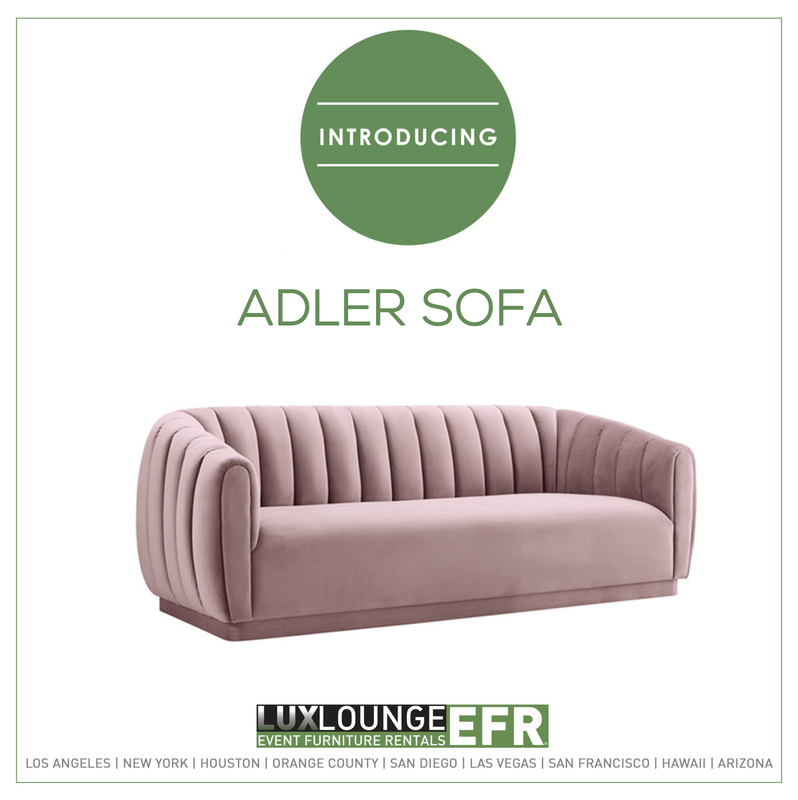 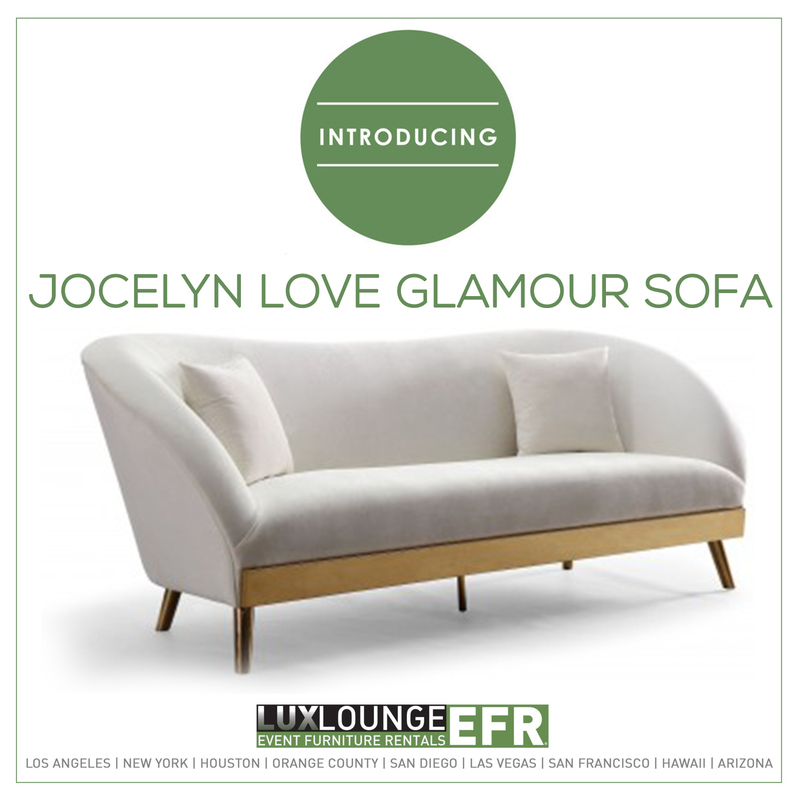 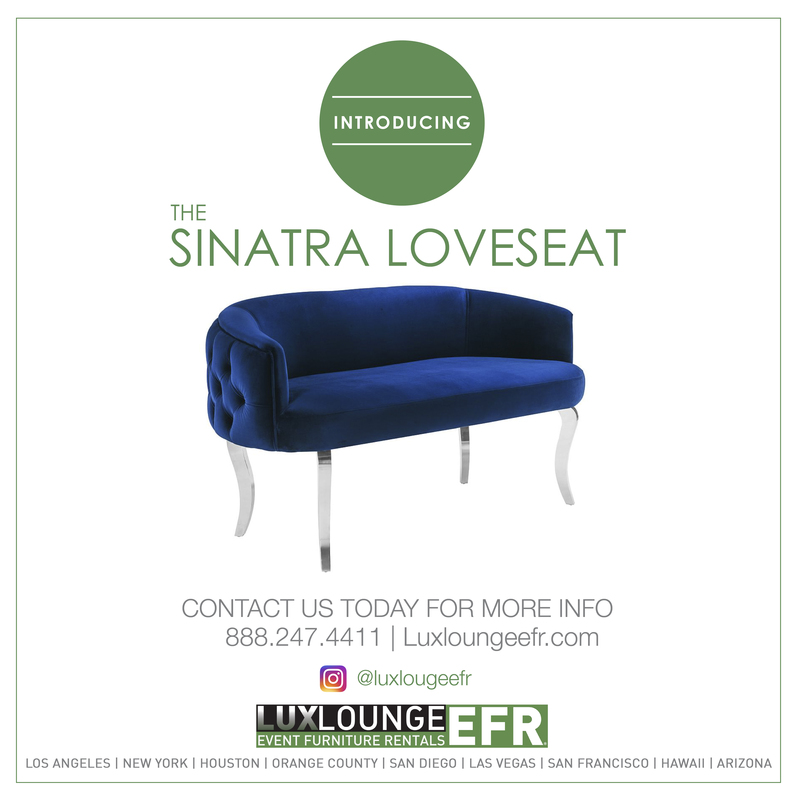 When it comes to lounge furniture rentals for both public and private event venues in Las Vegas, our team is dedicated to making your vision come to life. 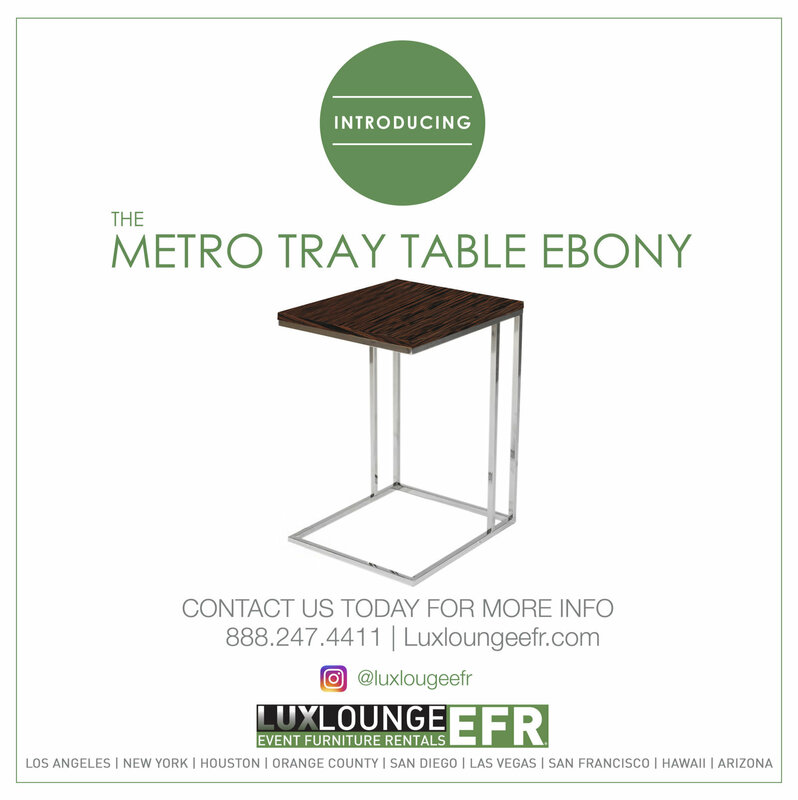 Event branding is essential for the overall aesthetic and success of your special event. 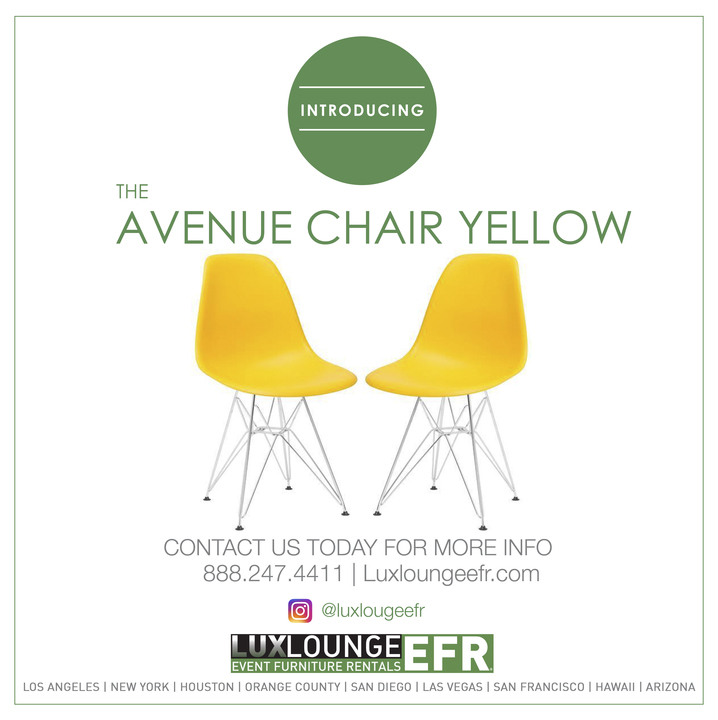 Our experienced event branding specialists offer creative and cohesive approaches to your unique event. 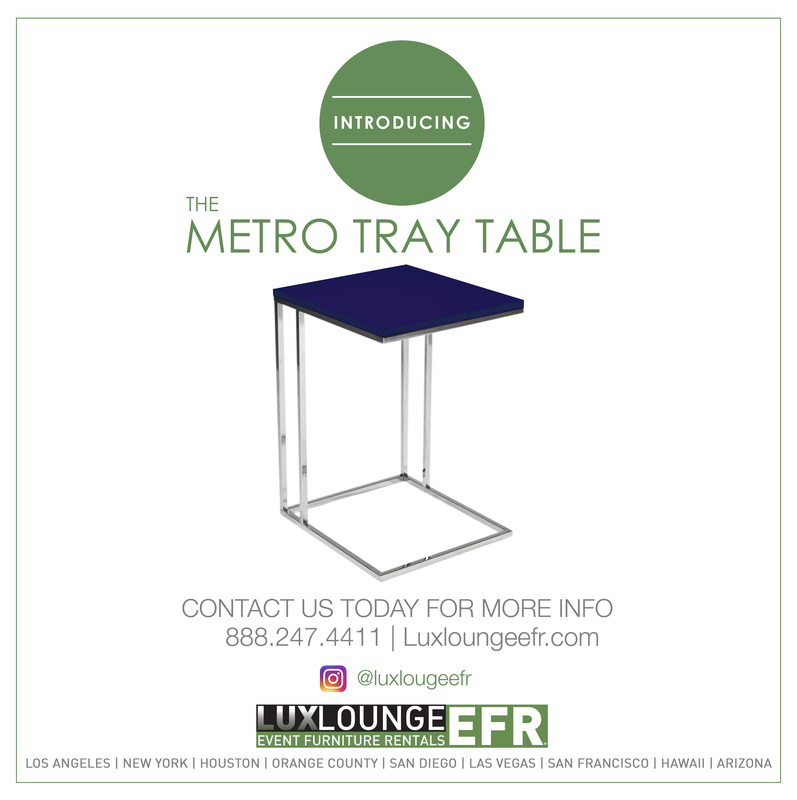 Our innovative team has the ability to create custom logos, fabricated furniture, traditional signs and exhibit displays, 3D graphics and more to assist with branding your event. 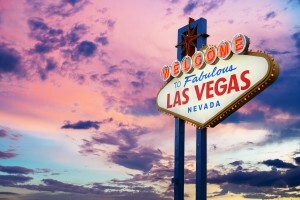 Event branding has the power to bring your business or product launch to a new level. 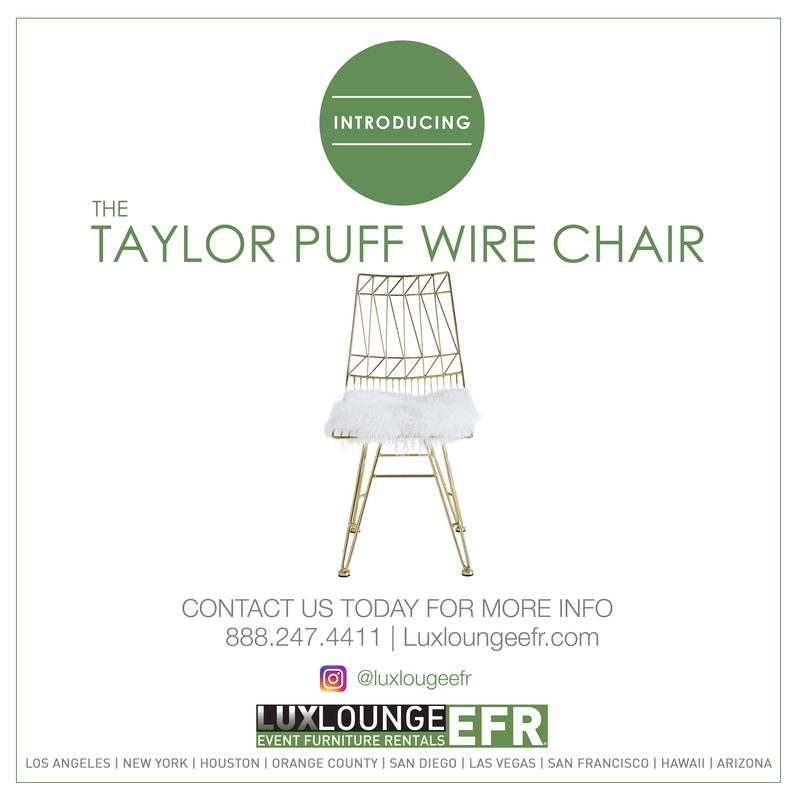 We will combine a range of strategic approaches to create a vivid, experiential event that showcases your exclusive brand. 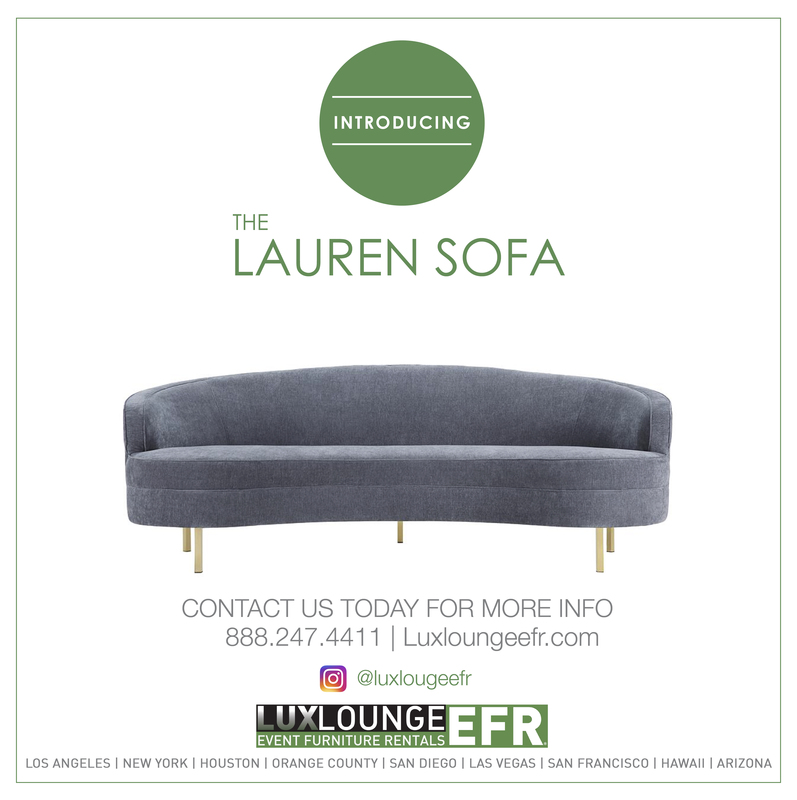 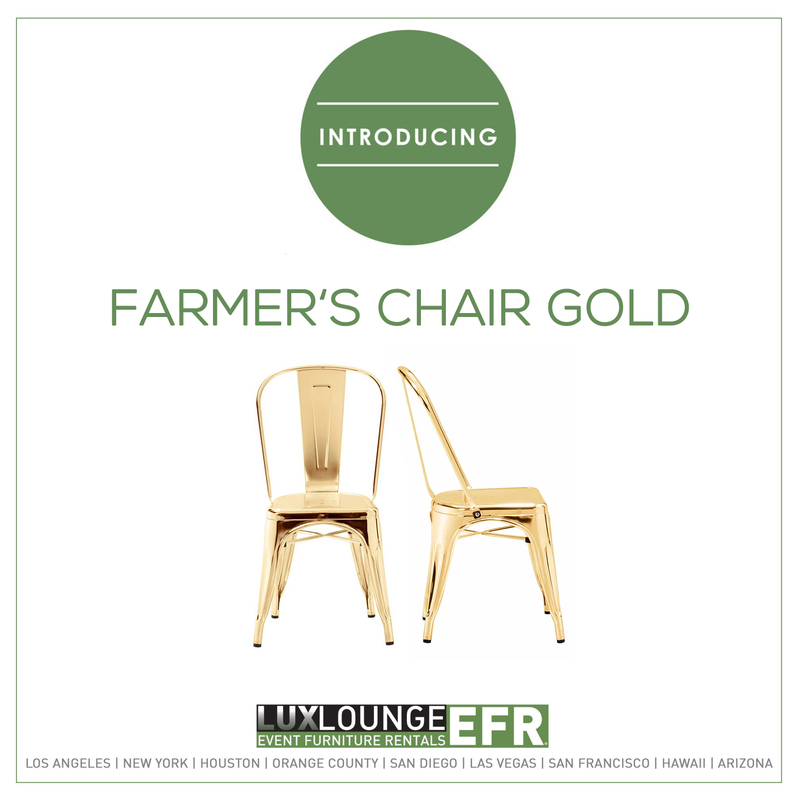 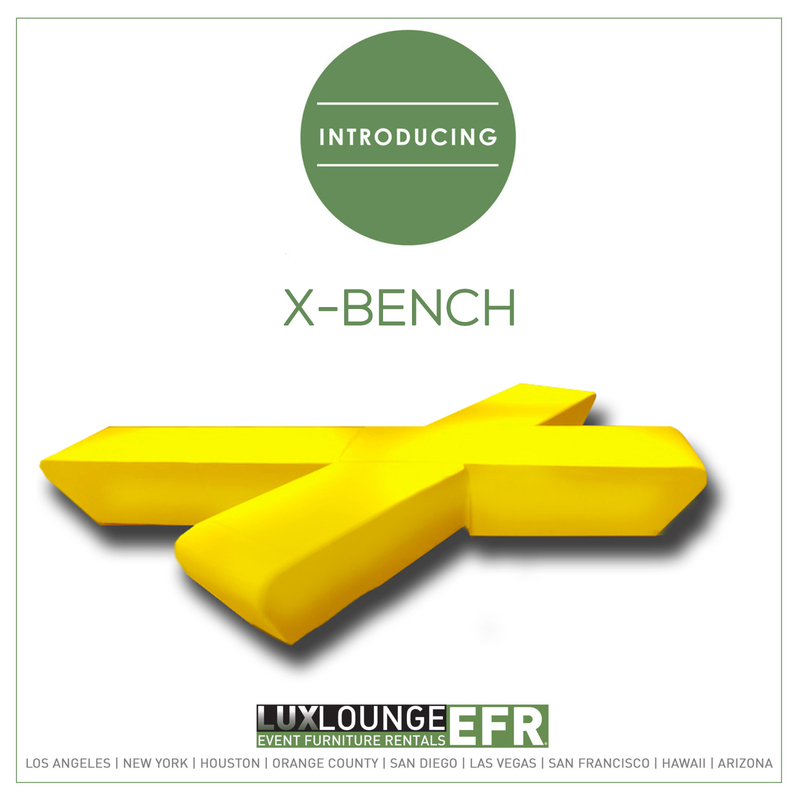 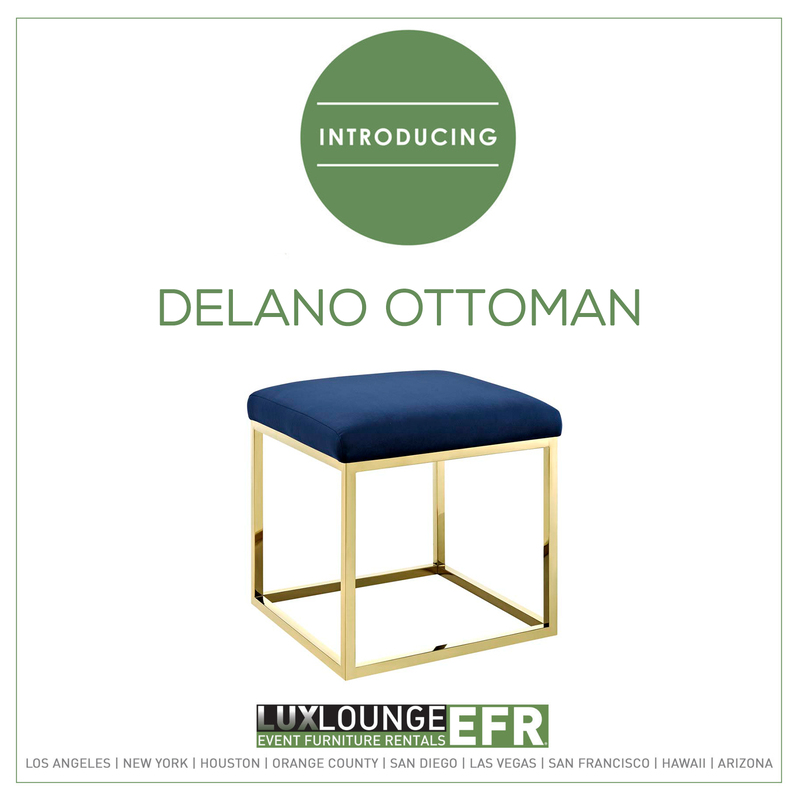 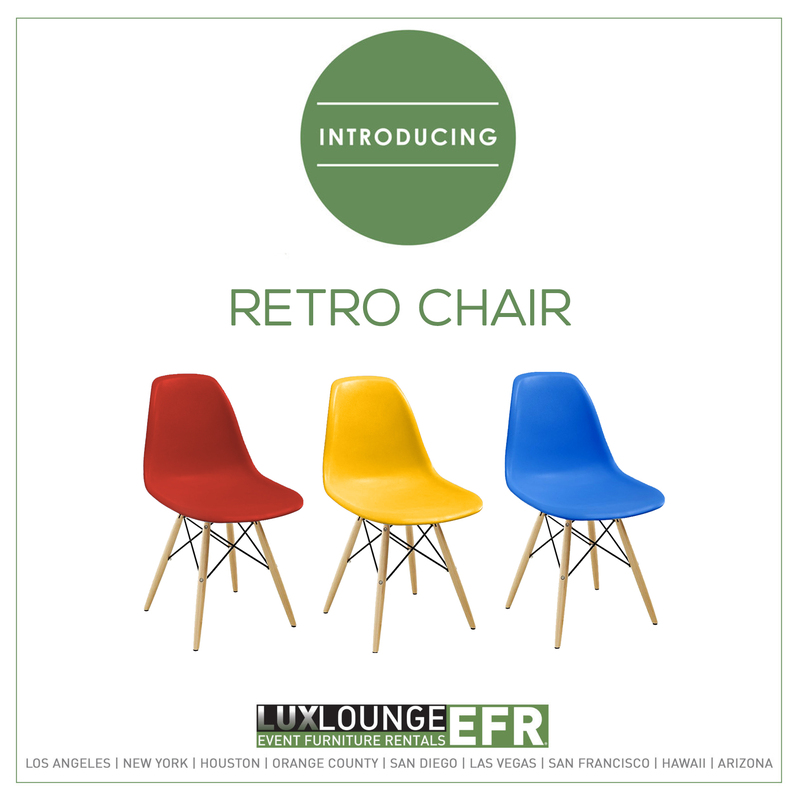 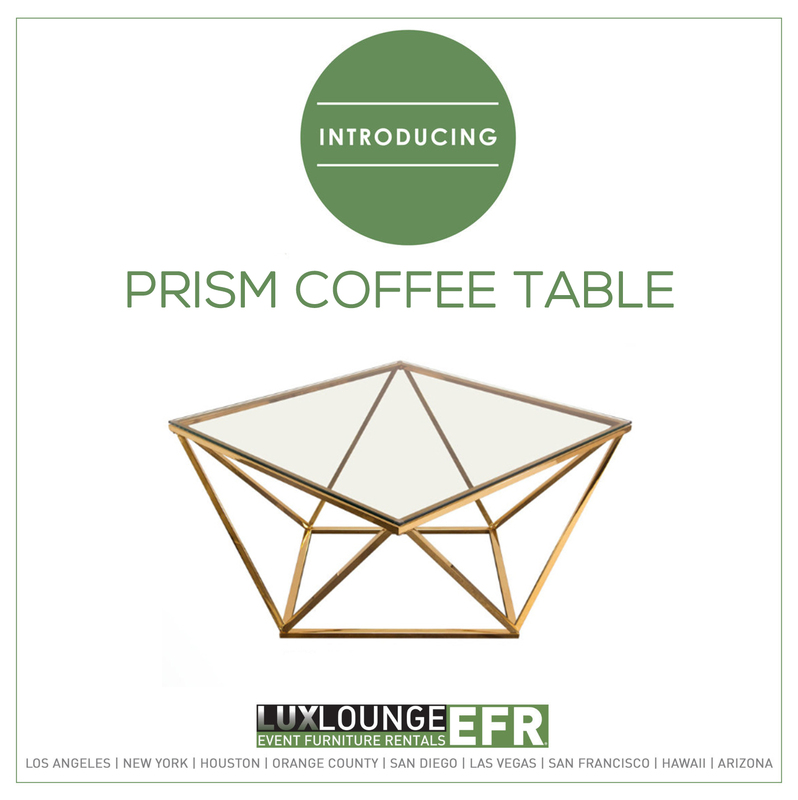 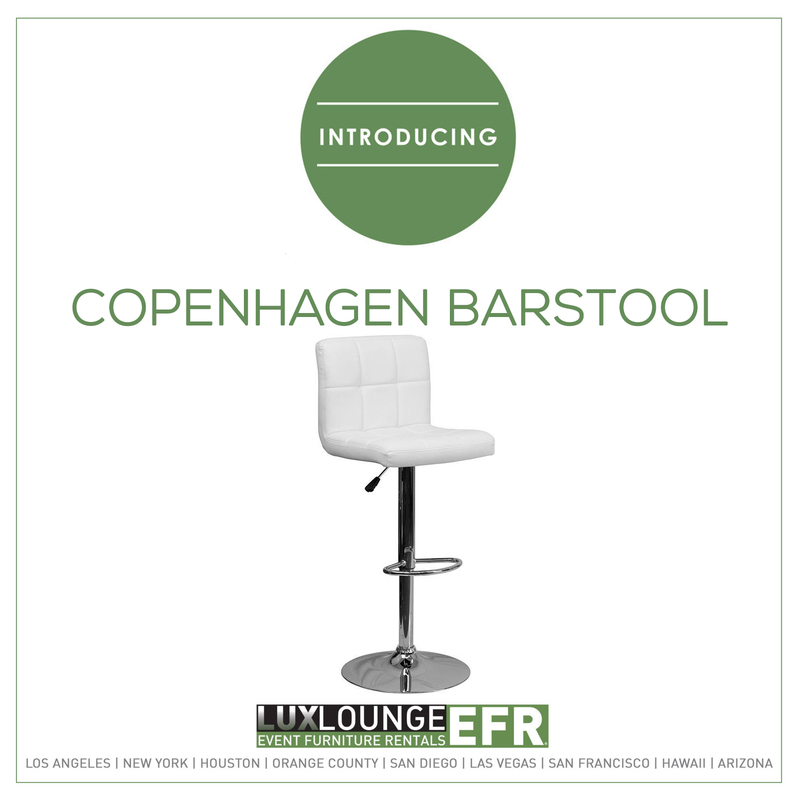 In addition to event branding, Lux Lounge is a leading provider of trade show furniture rentals. 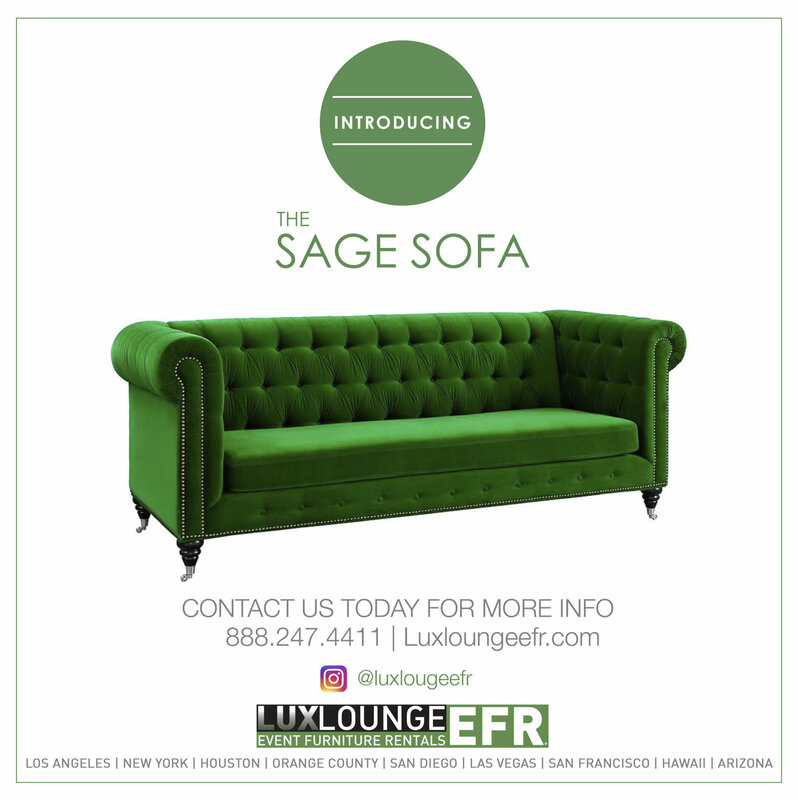 Our trade show furniture rentals are an elegant mix of classic and contemporary styled upscale lounge furniture. 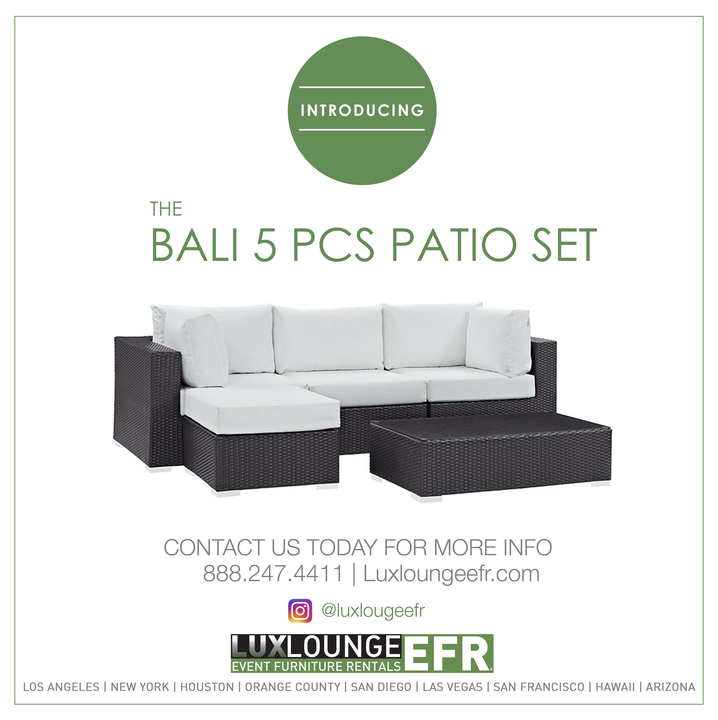 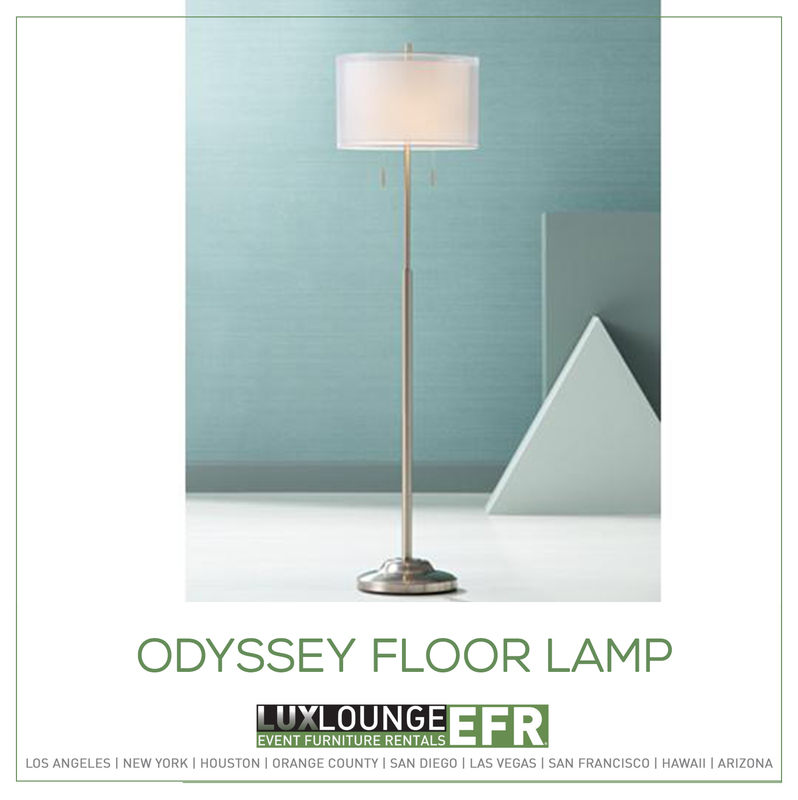 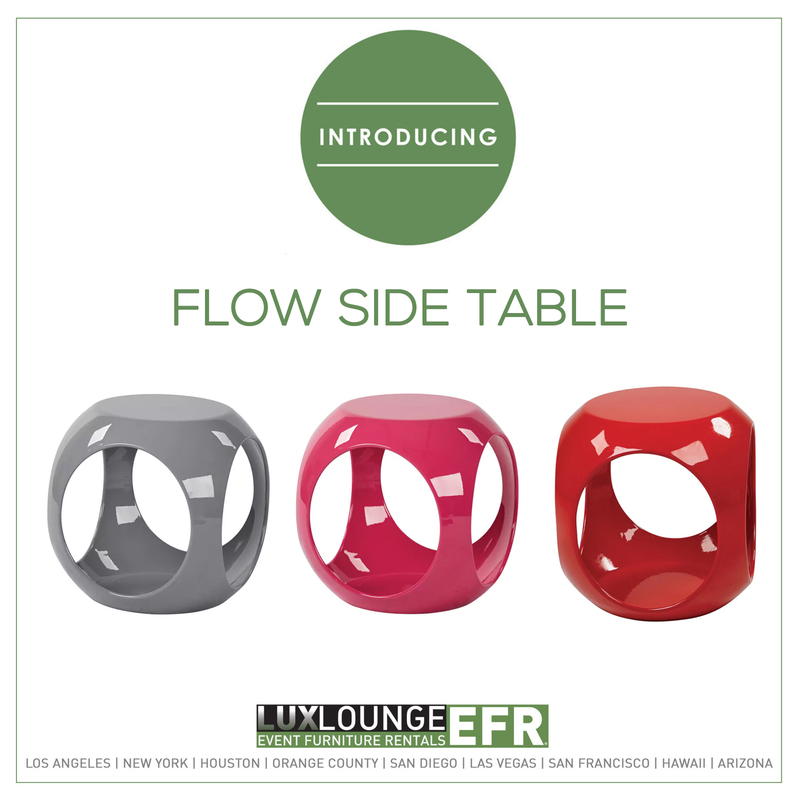 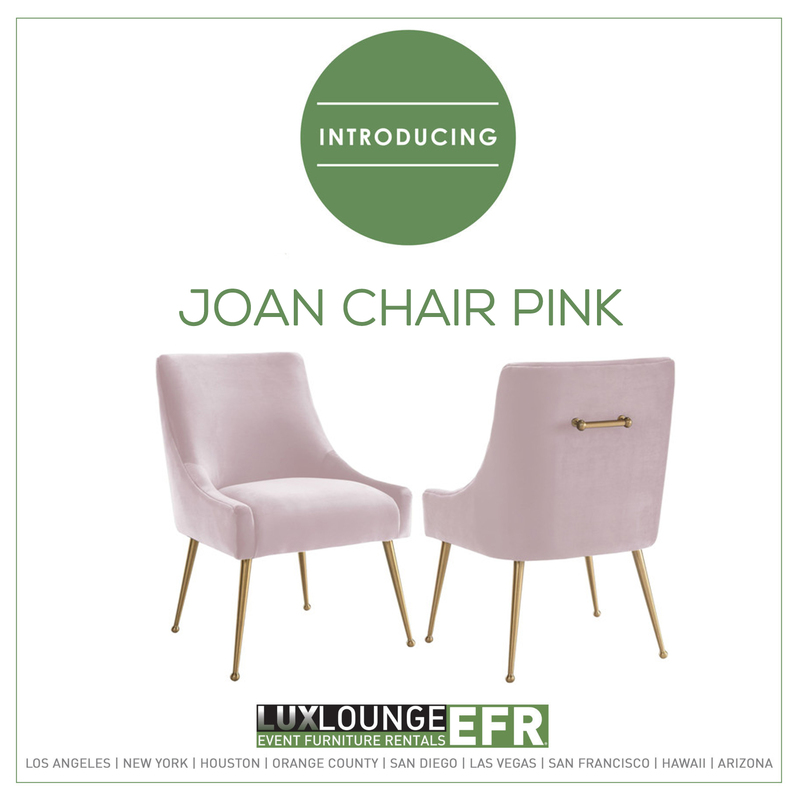 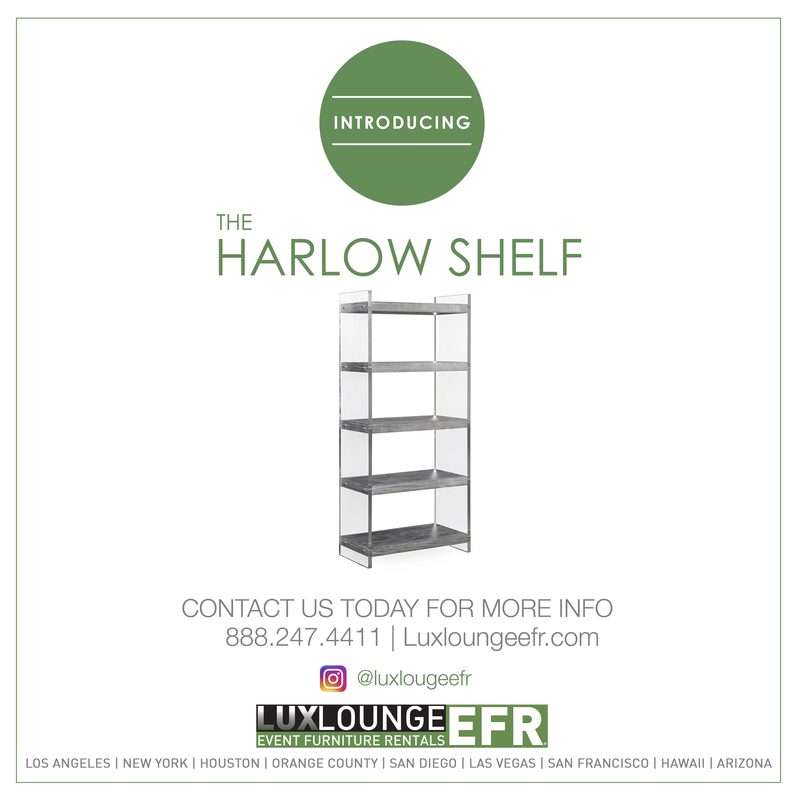 Our distinct collections appear at trade shows staged by leading marketing and ad agencies, entertainment events, media companies, and other exhibitions. 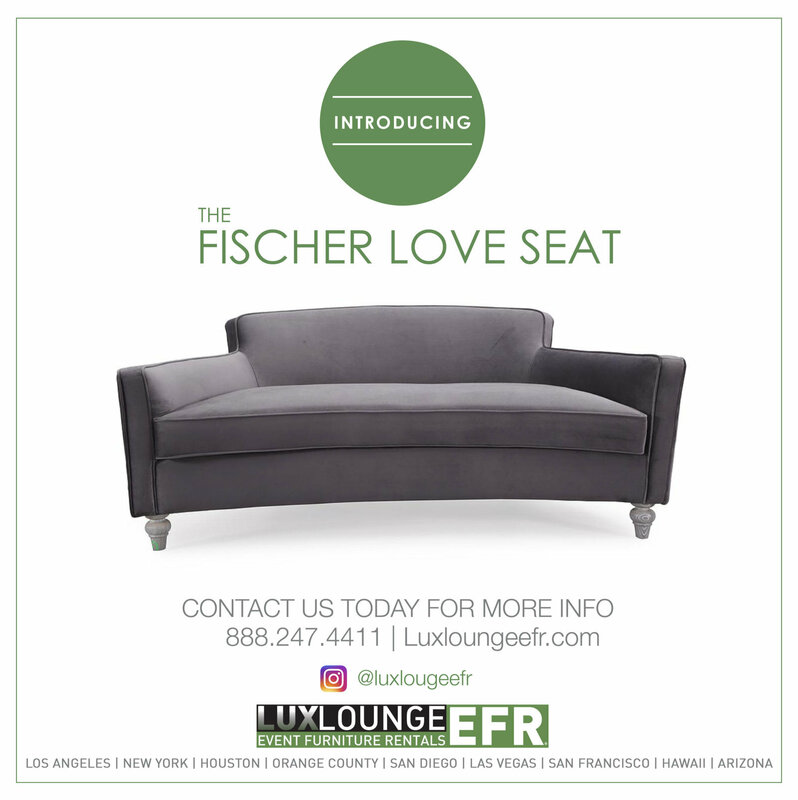 From our customized concepts to our classic designs, every piece of furniture is hand picked by a trade show furniture rental expert. 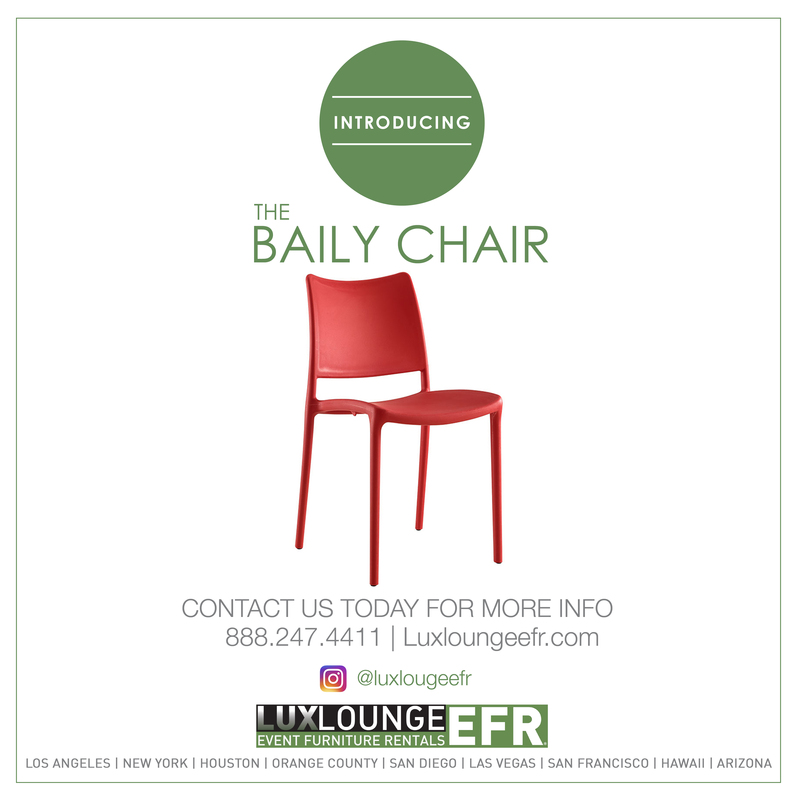 We have experience providing reliable trade show furniture rentals for the range of events that take place in Las Vegas. 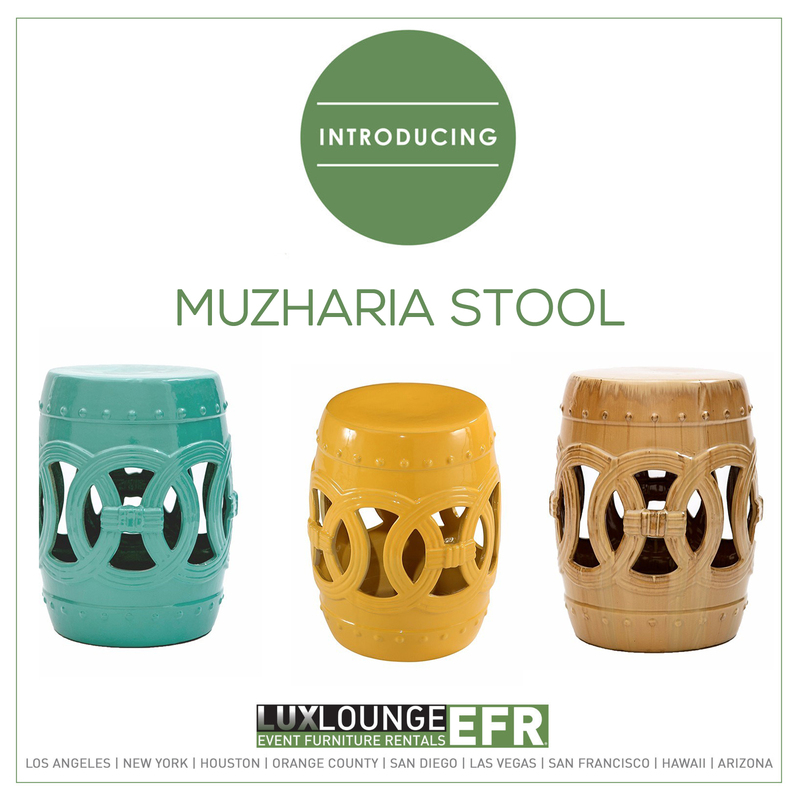 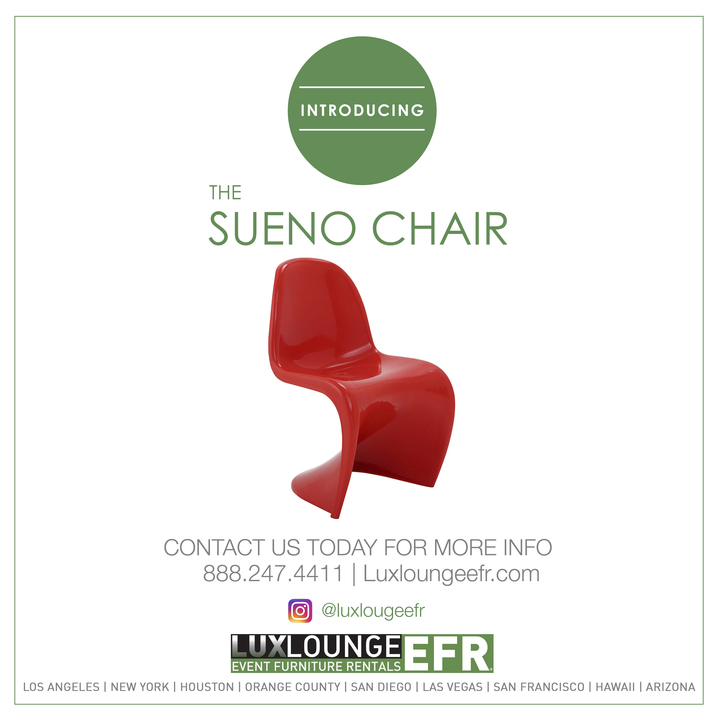 At Lux Lounge, we specialize in trade show event furniture staging and design, creative concepts, and innovation. 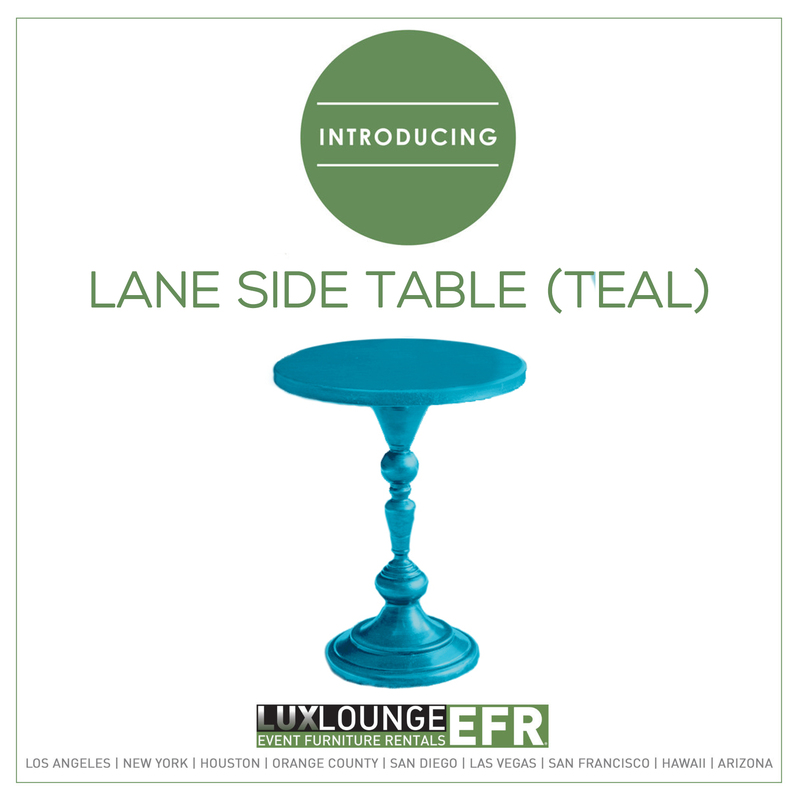 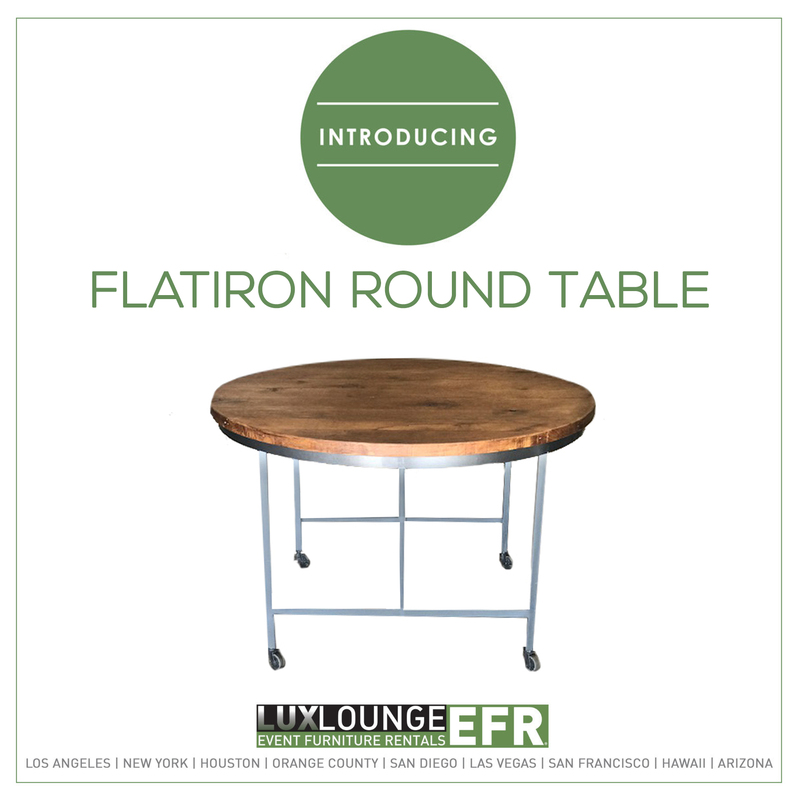 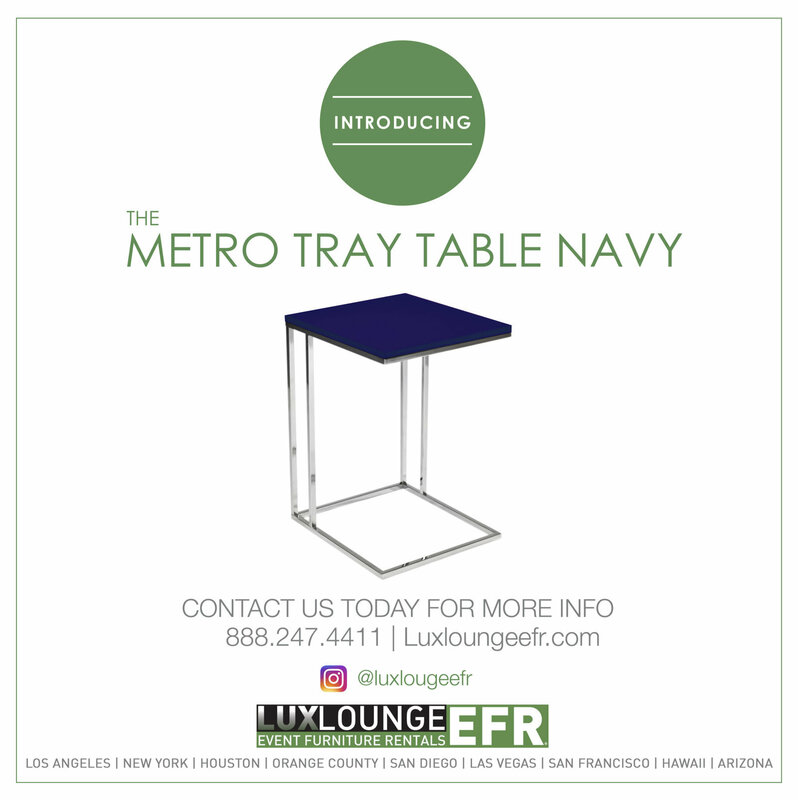 Whatever your needs are, we can offer custom fabricated pieces as well as the top selection of chic furniture for every kind of trade show. 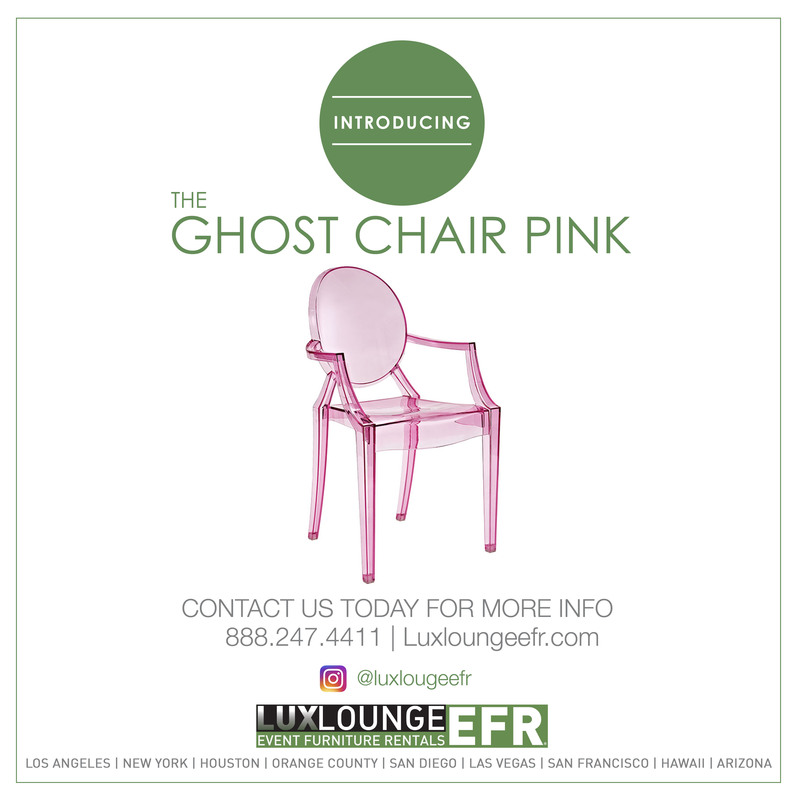 Visit our showroom for premier event branding and stylish trade show furniture rentals in Las Vegas. 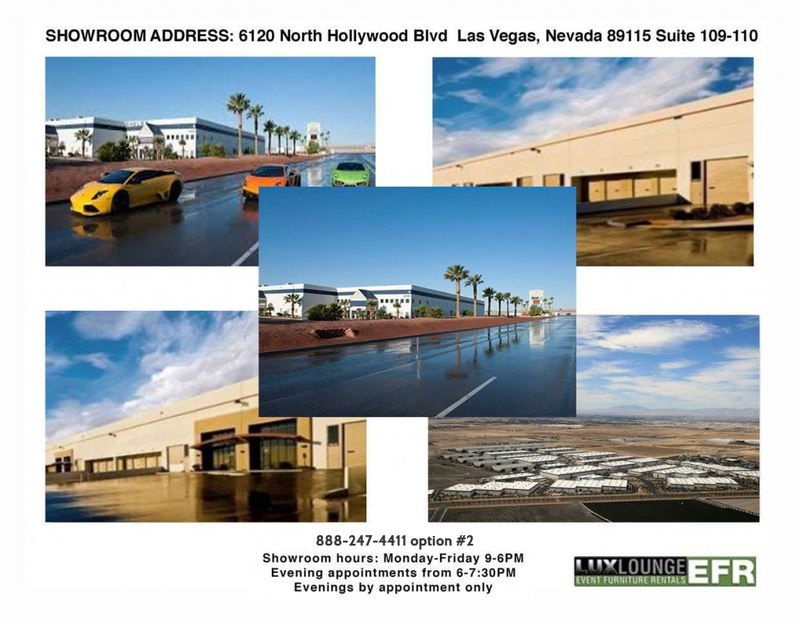 Conveniently located at 6120 North Hollywood Boulevard, Las Vegas, Nevada 89115, Suite 109-110, our showroom has everything you need. 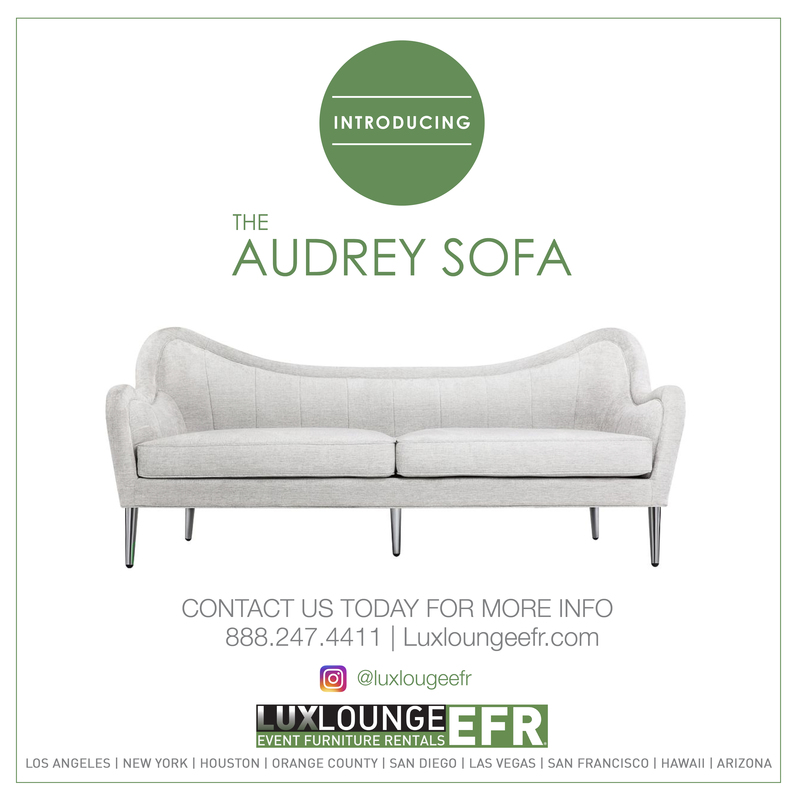 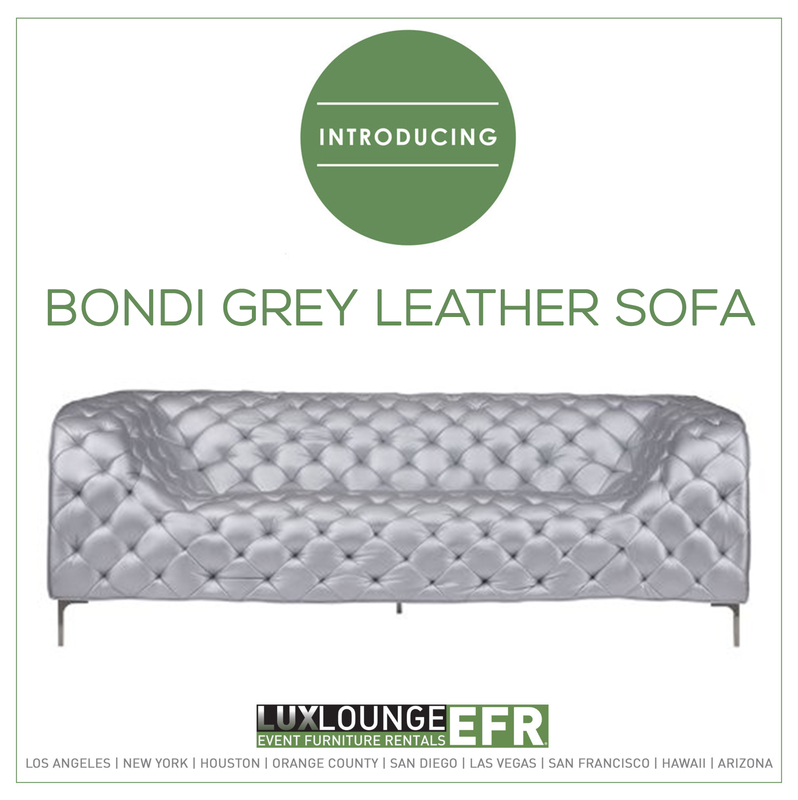 Our luxury furniture and superior customer service drive our business’ success. 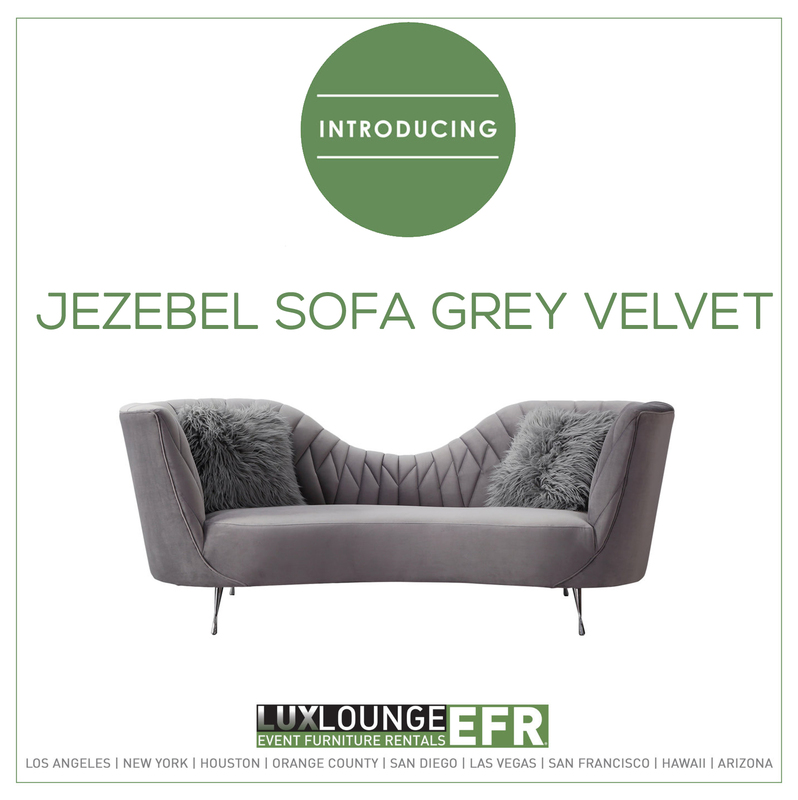 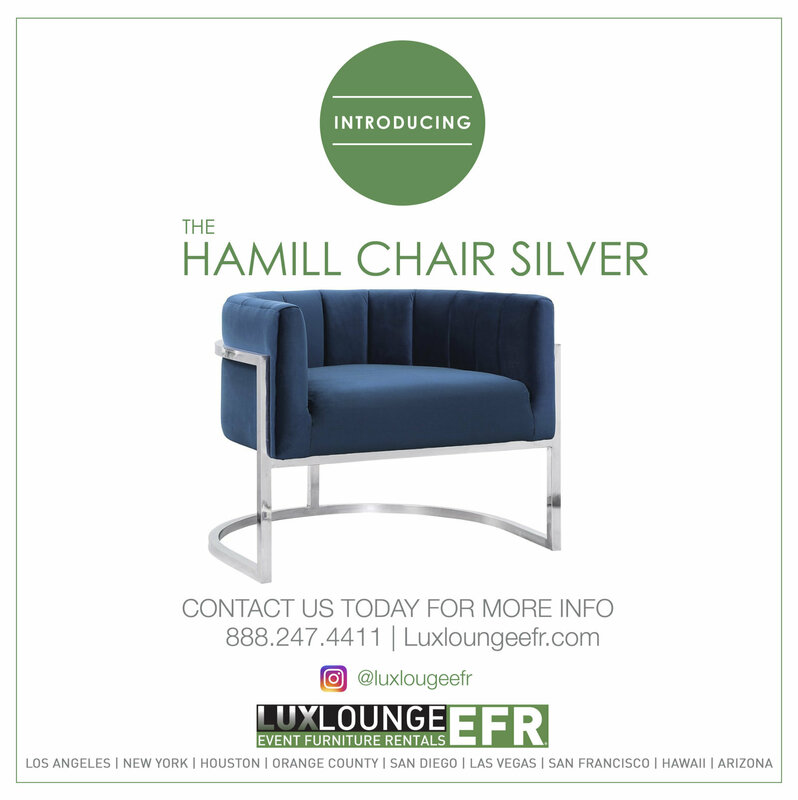 Lux Lounge offers luxury furniture rentals tailored to your special event. 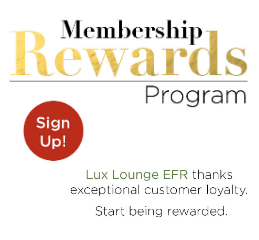 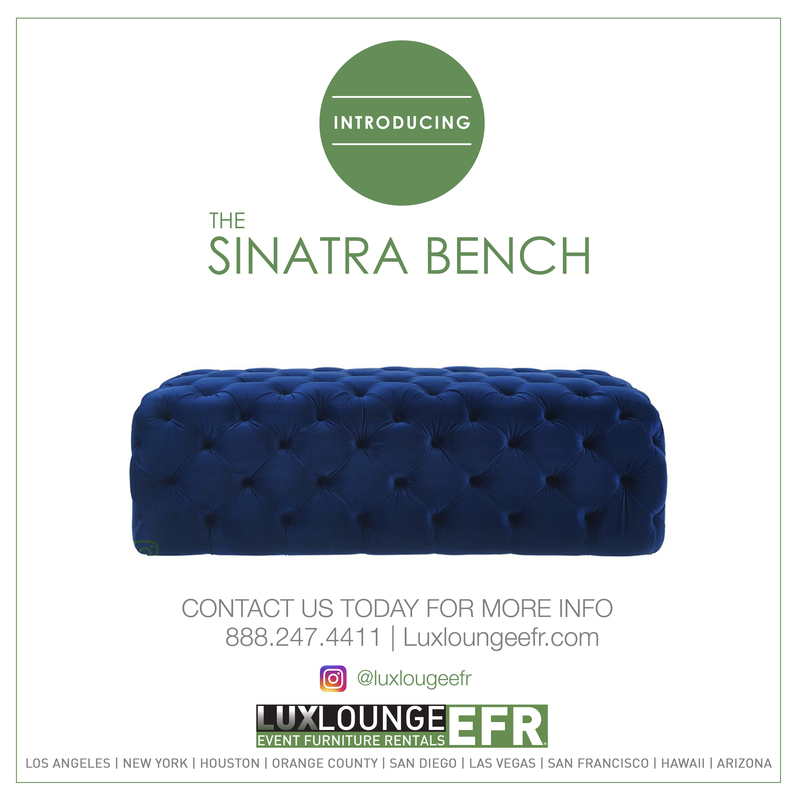 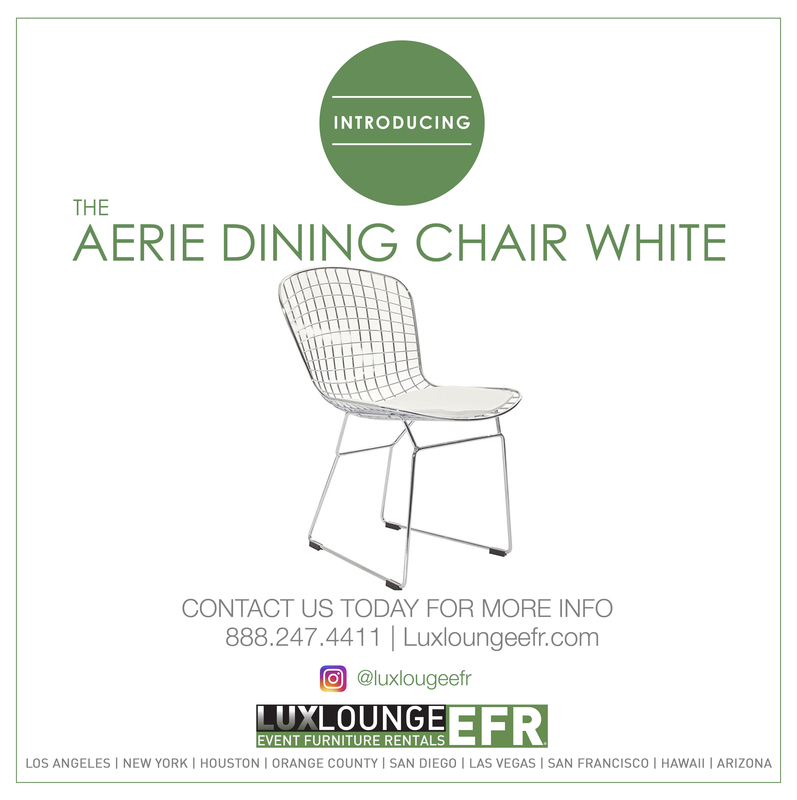 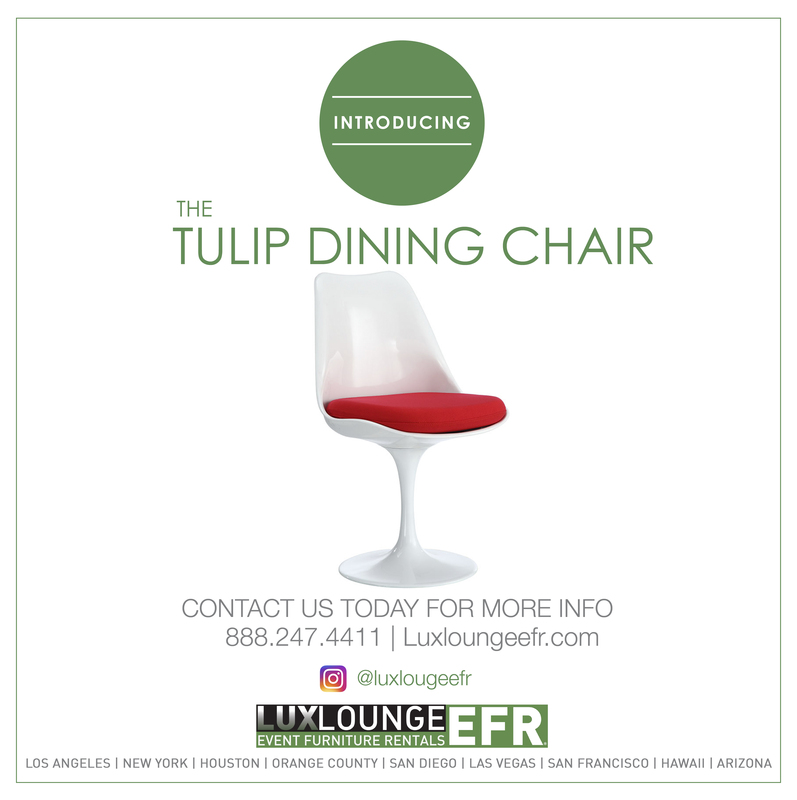 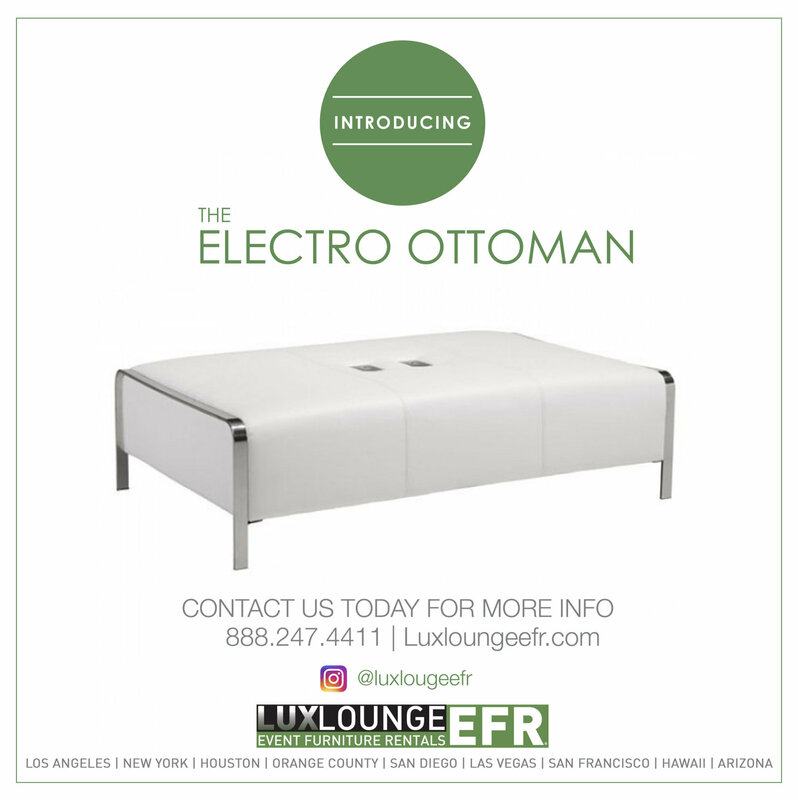 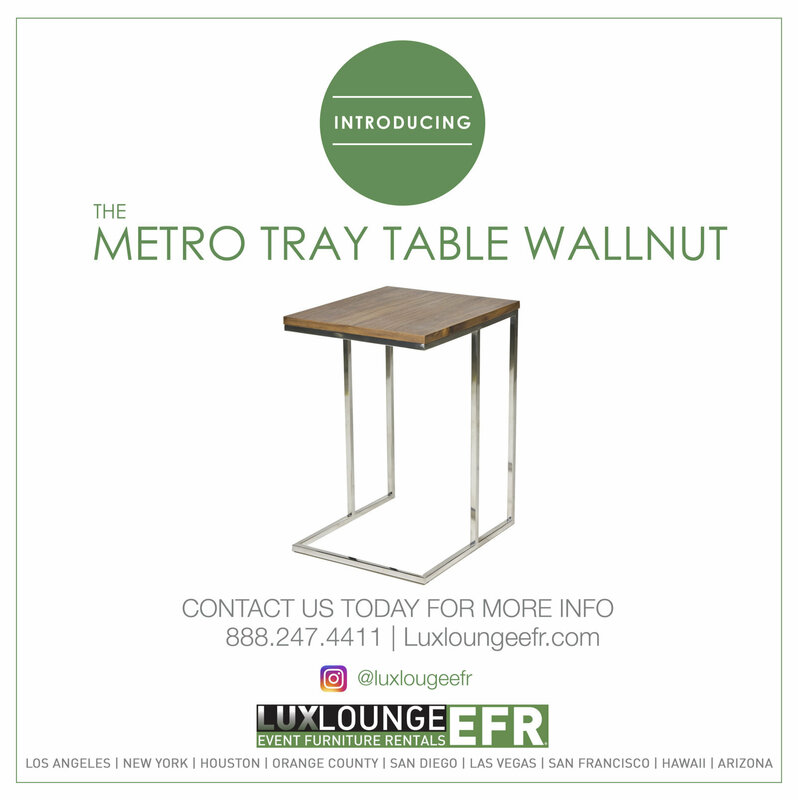 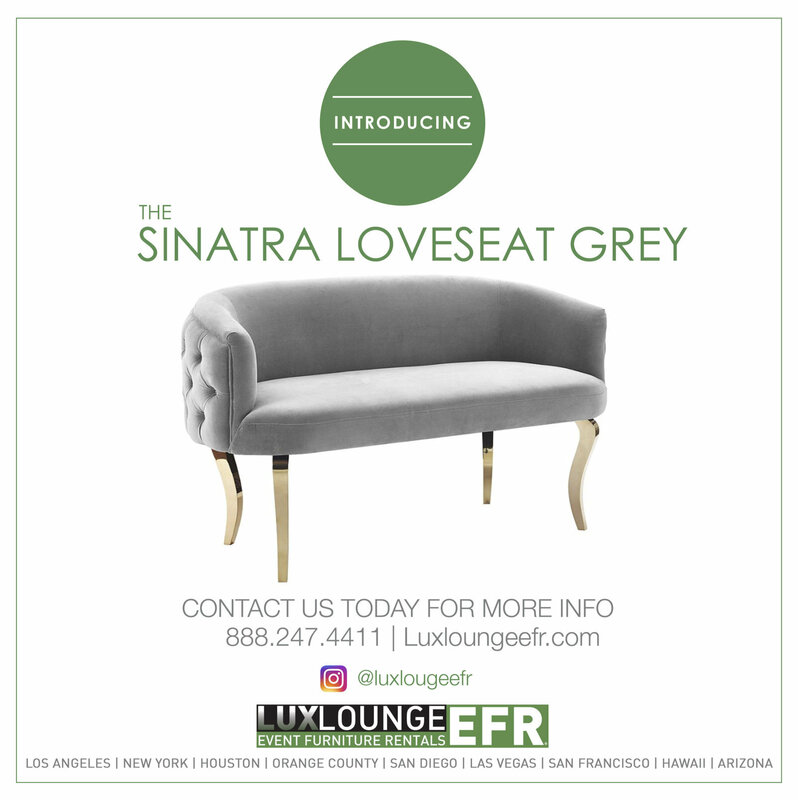 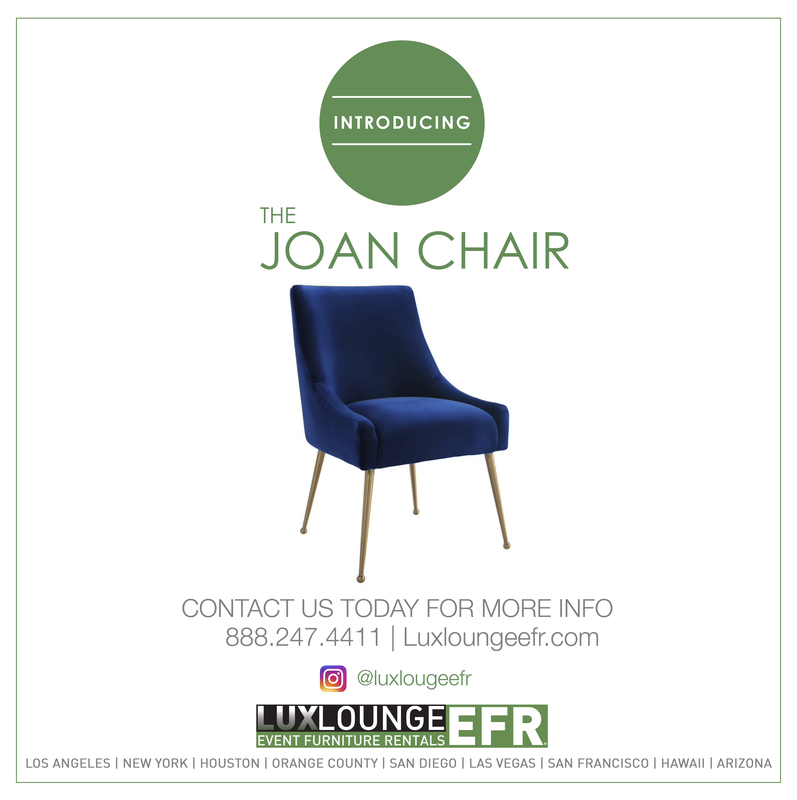 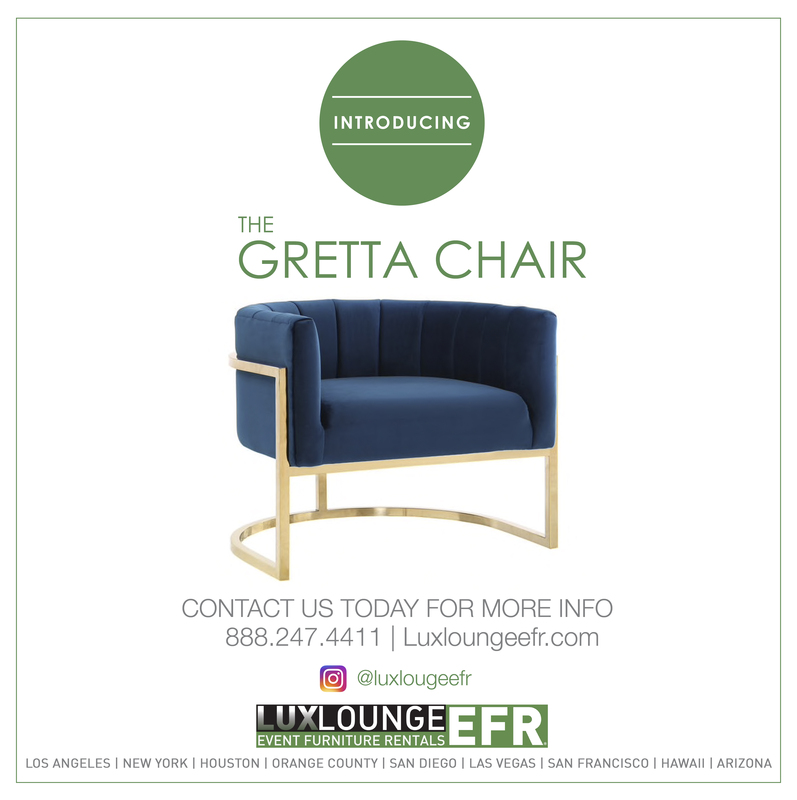 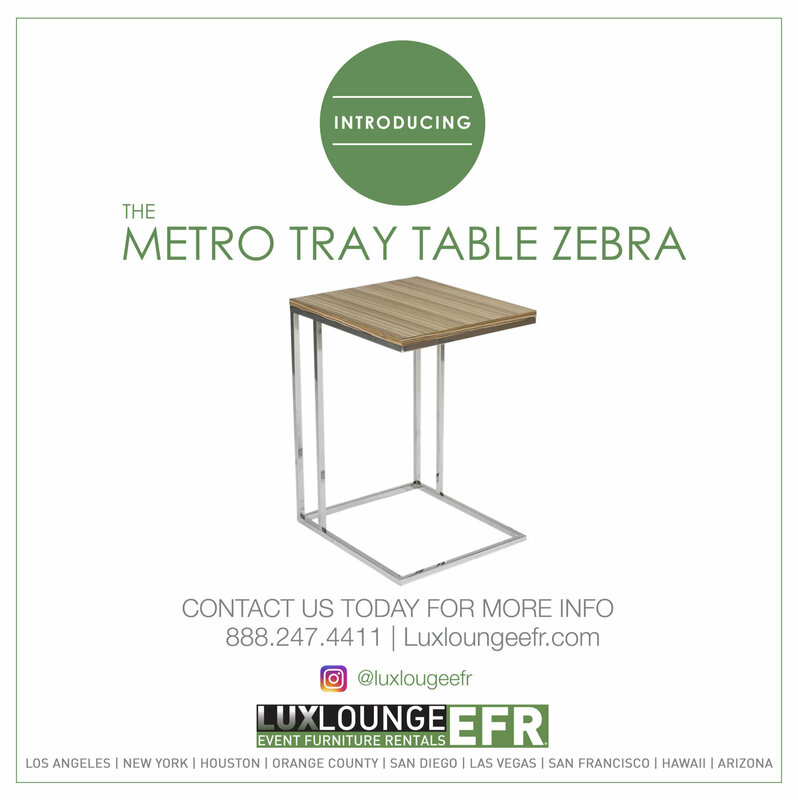 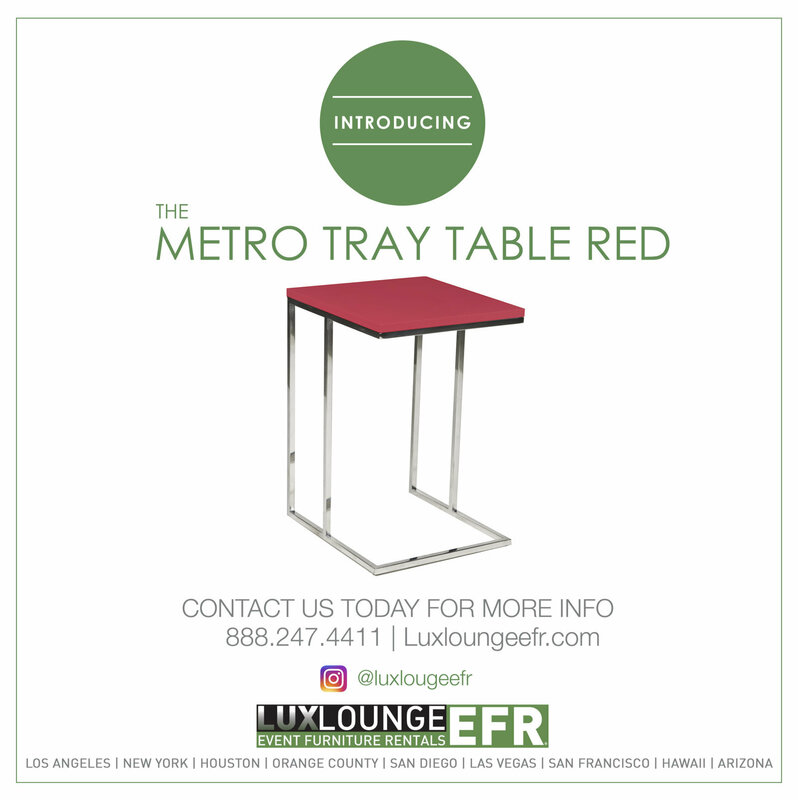 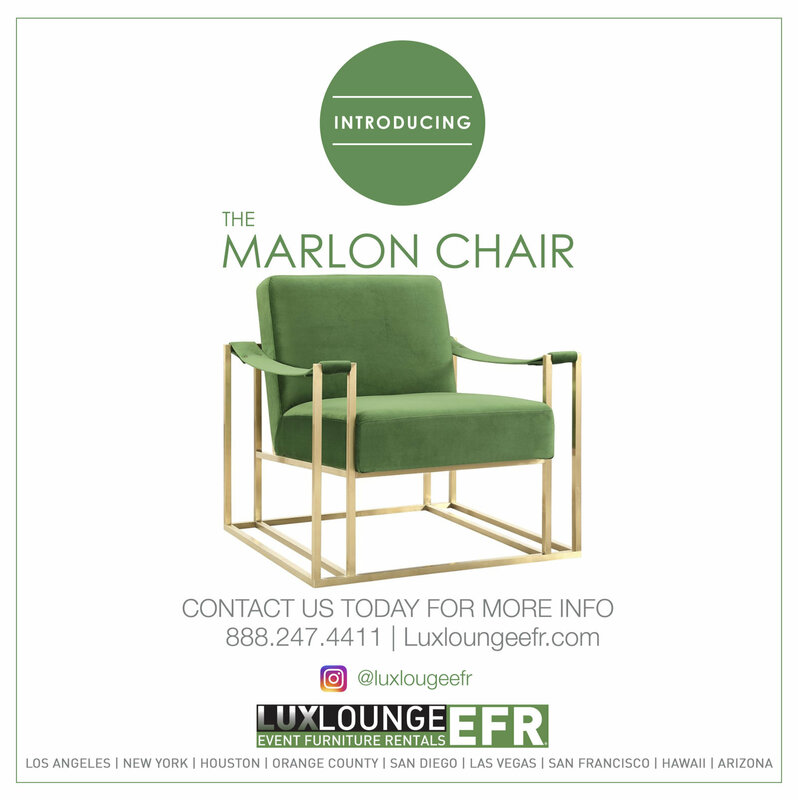 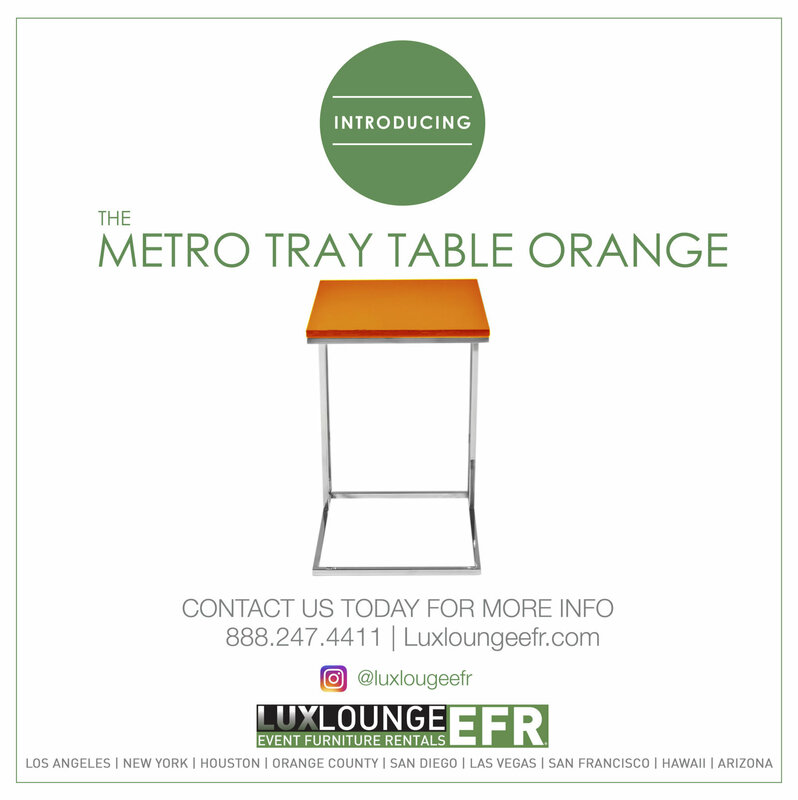 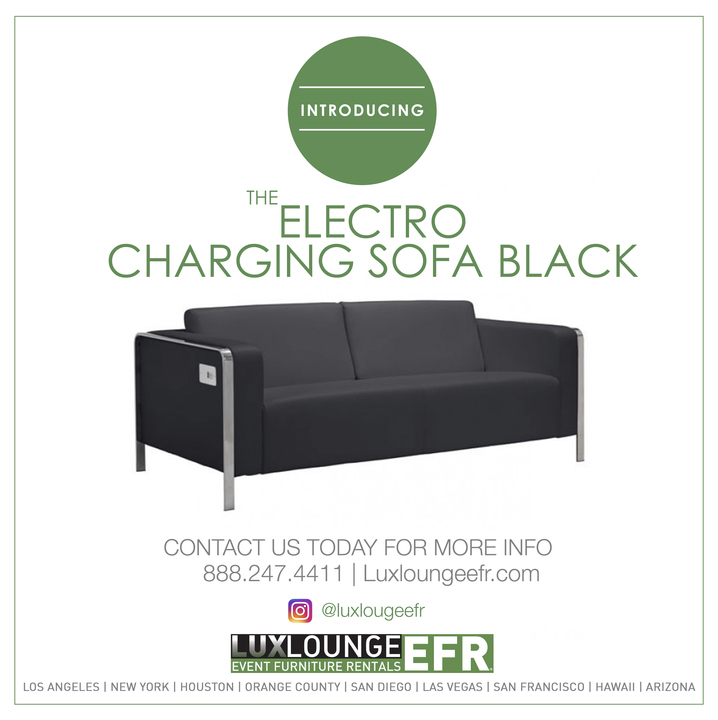 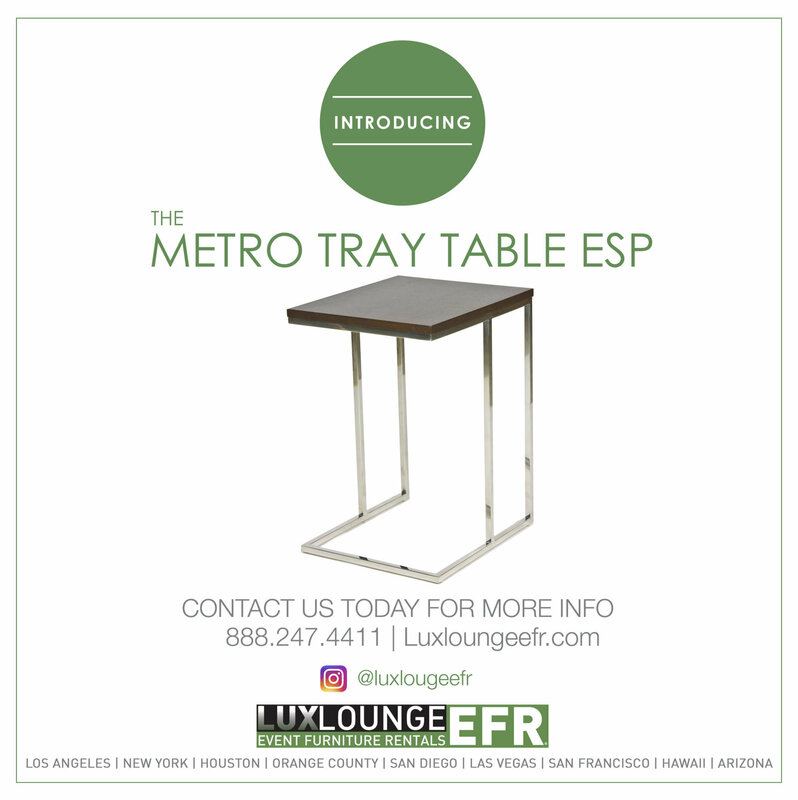 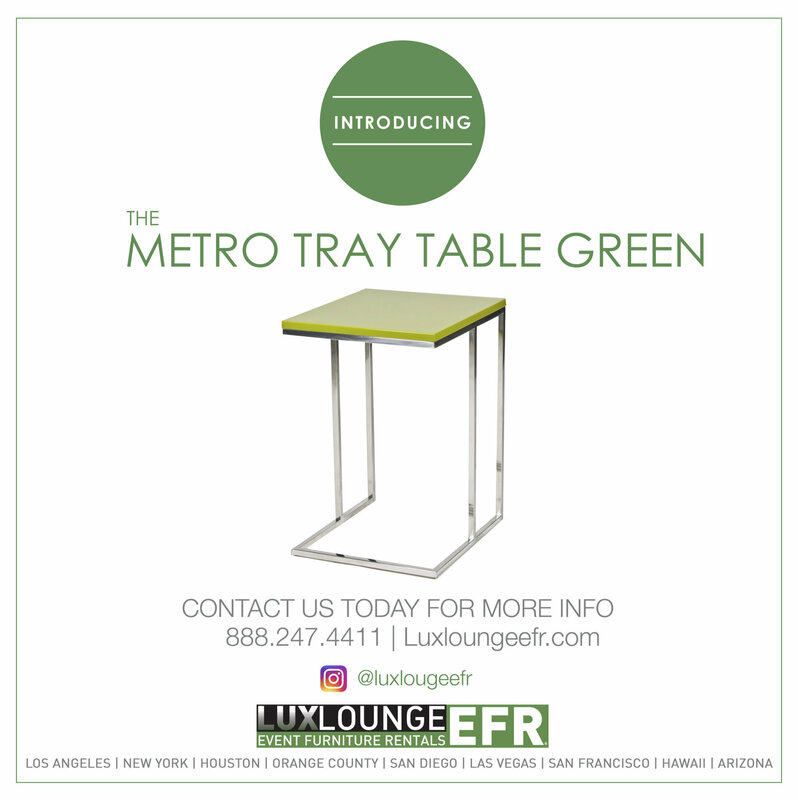 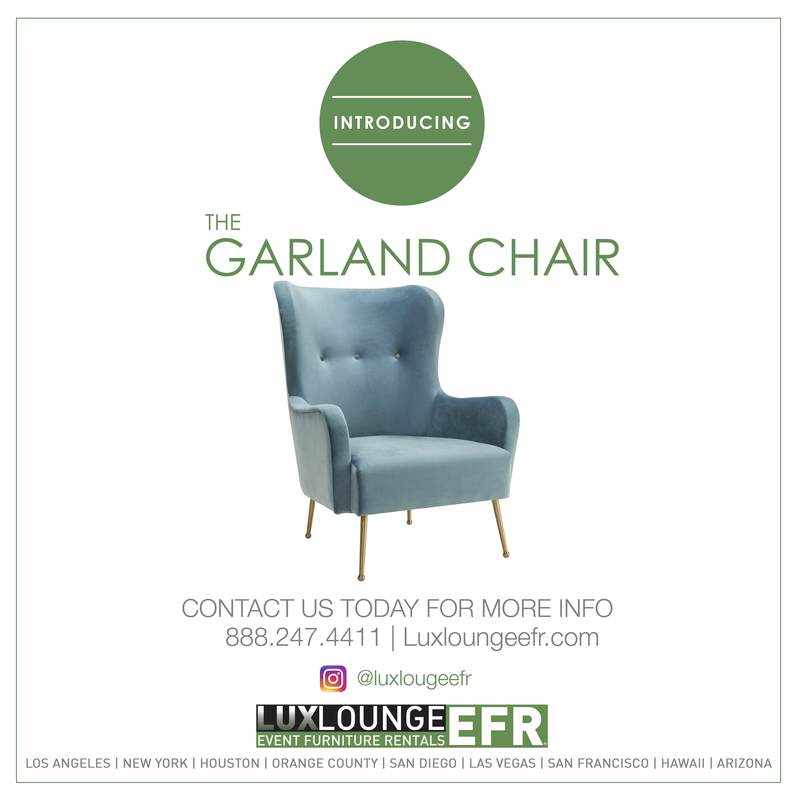 Our motto is “anything you can imagine, we can create.” To learn more about Lux Lounge EFR, event branding, and trade show furniture rentals in Las Vegas, please call 888-247-4411 or visit our website.